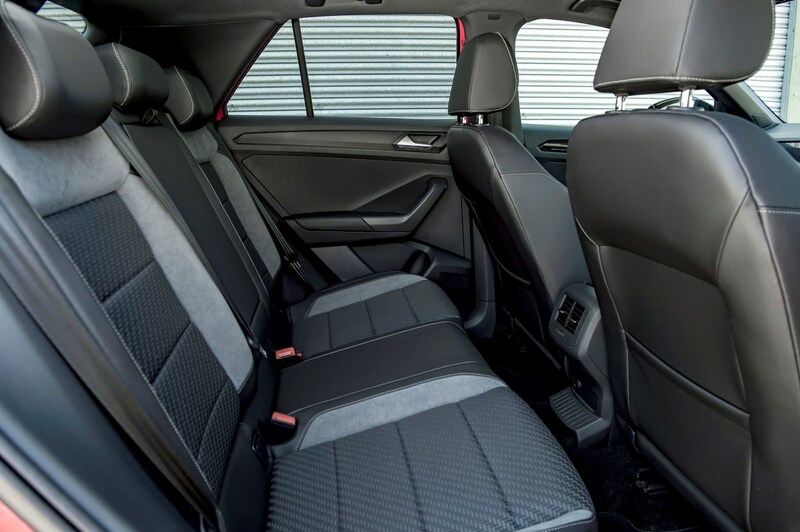 Insurance group: 10 - 24 How much is it to insure? 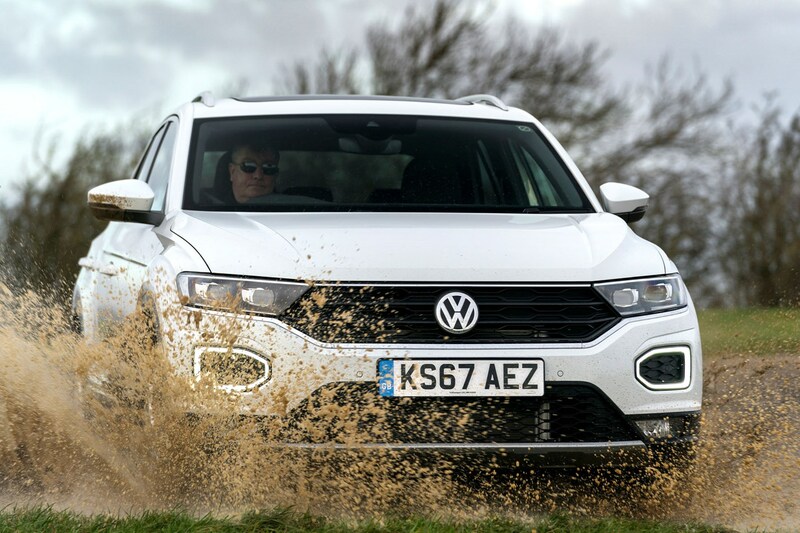 If you travel regularly, it won't surprise you that Volkswagen's sub-Tiguan SUV/crossover has been a substantial success. 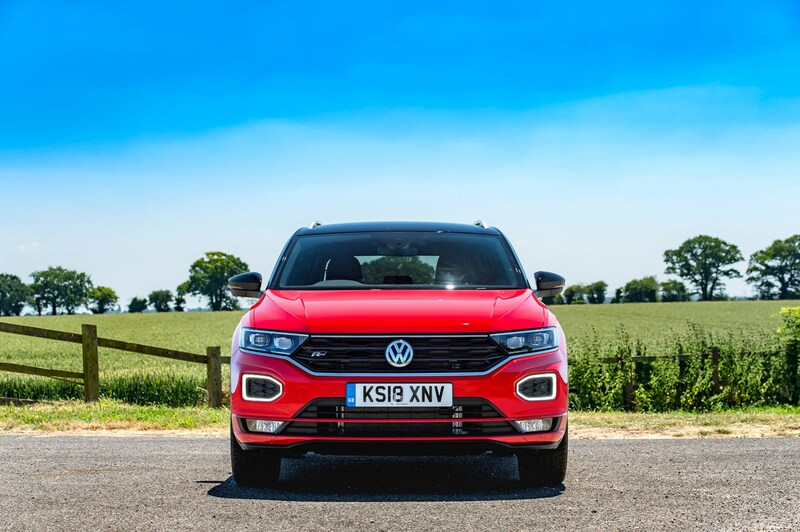 It's struck a chord with buyers who are looking for a smaller, funkier high-riding family car. 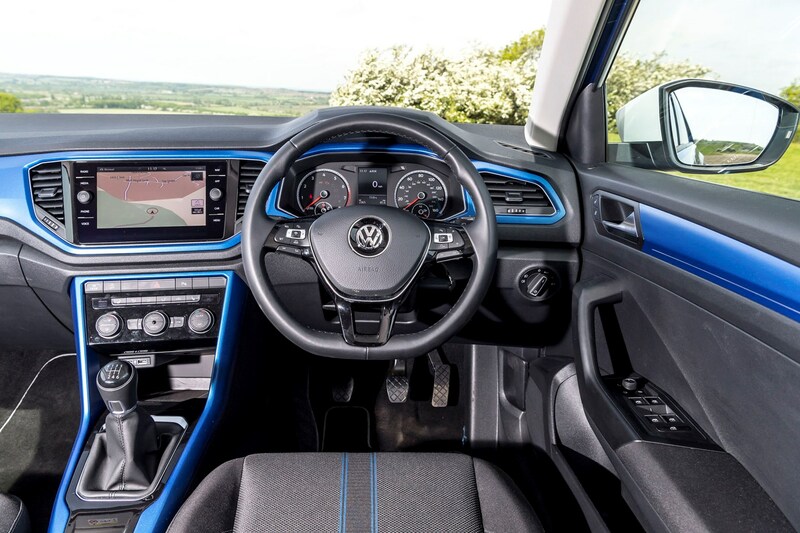 It arrived at the end of 2017 with distinctive styling, a user-friendly and spacious interior, as well as a raft of bright colours and personalisation options to appeal to younger buyers, and is clearly doing great business. 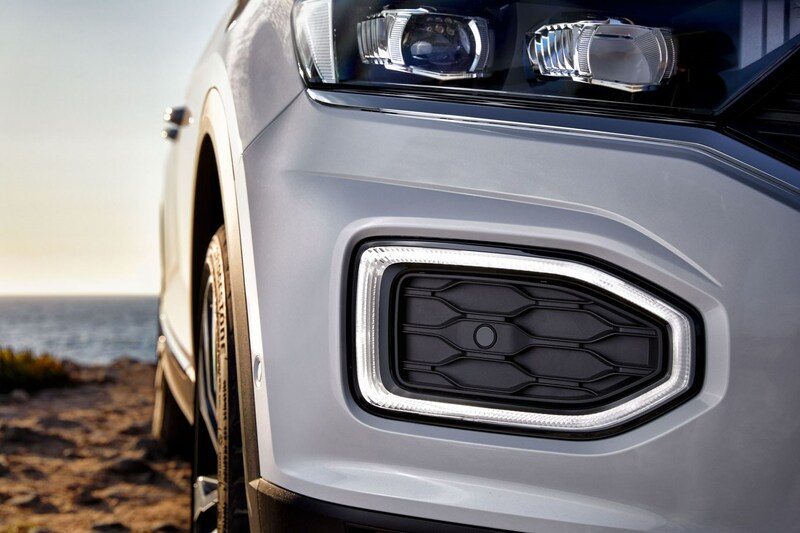 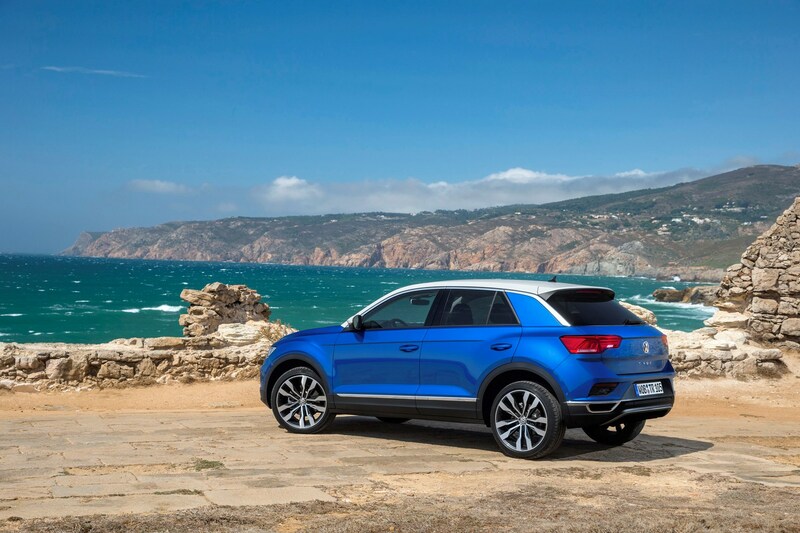 The T-Roc shares many mechanical bits and pieces with the SEAT Arona and Ateca, the Skoda Karoq and Kamiq and Audi Q2 but has been carefully positioned in between these cars in terms of size and price. 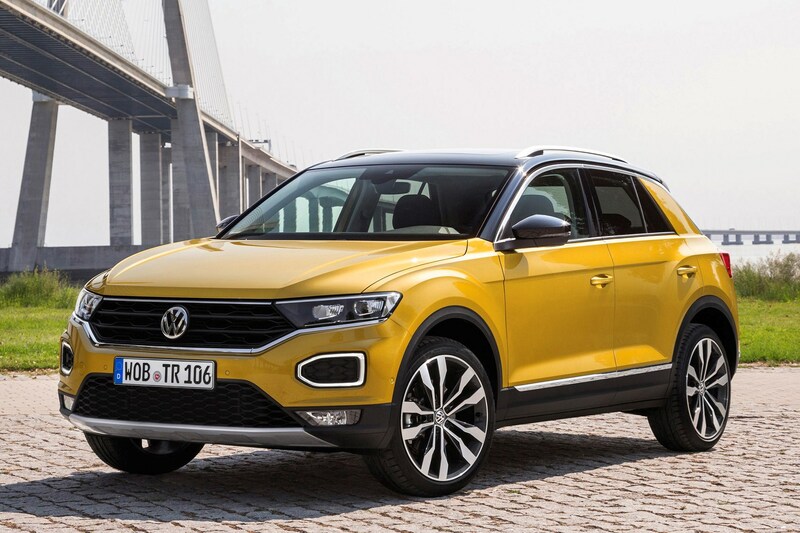 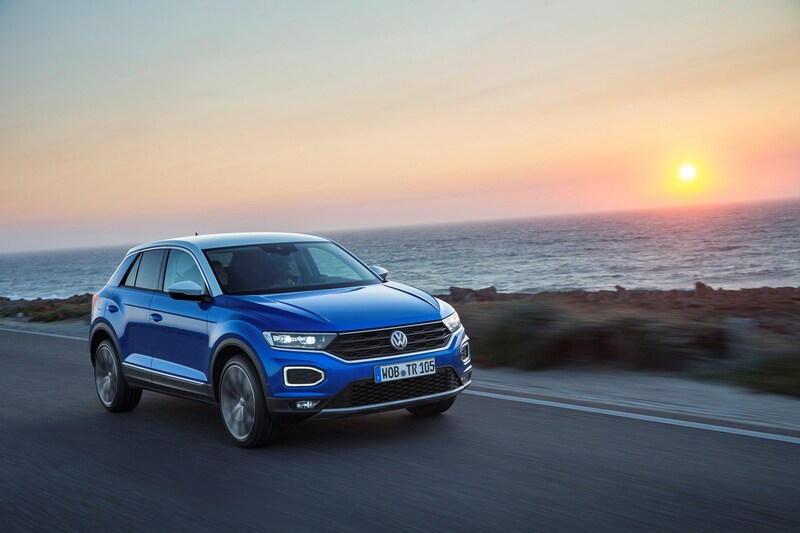 That means the Volkswagen T-Roc goes up against popular rivals such as the MINI Countryman and Toyota C-HR as well as the more mainstream Nissan Qashqai and Renault Kadjar. 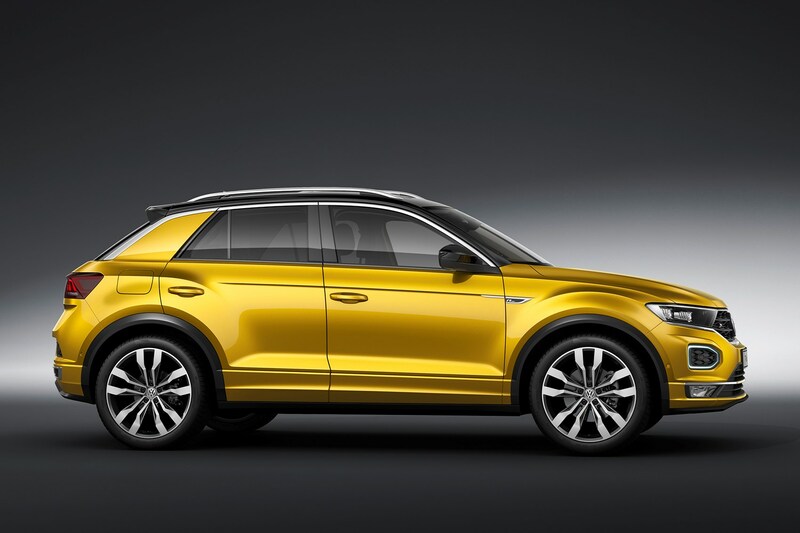 In short, it's a busy market sectors, and buyers aren't short of options. 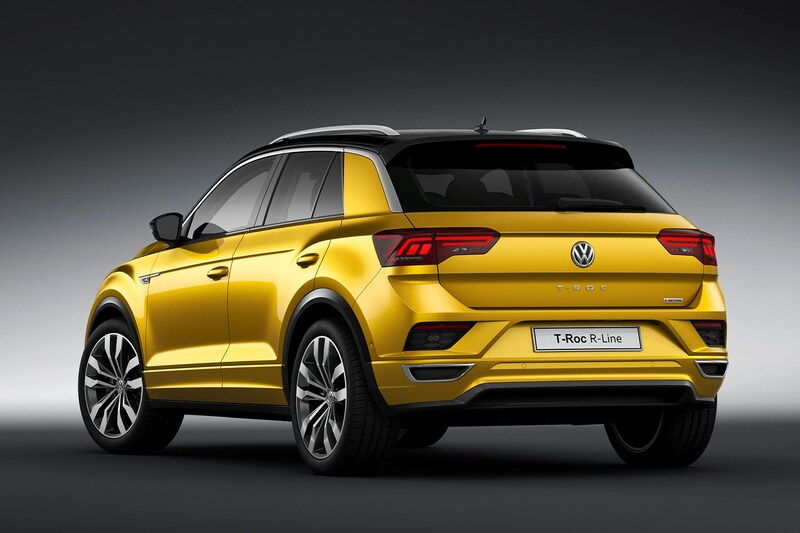 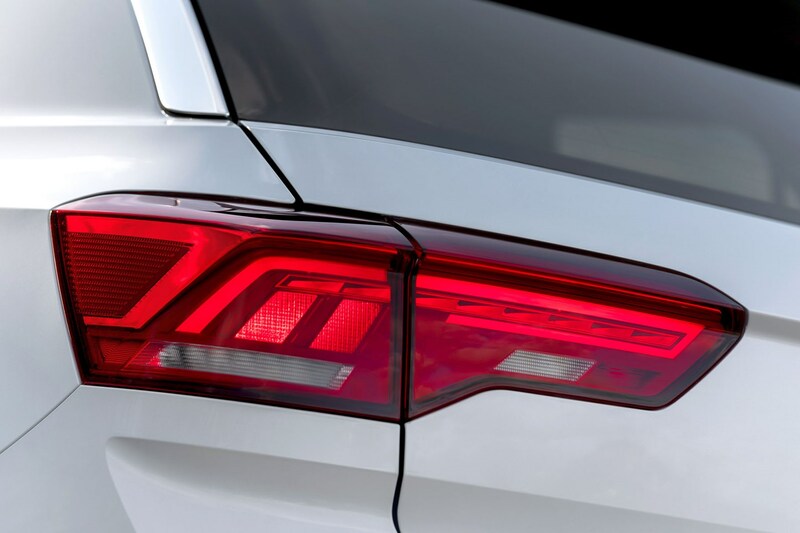 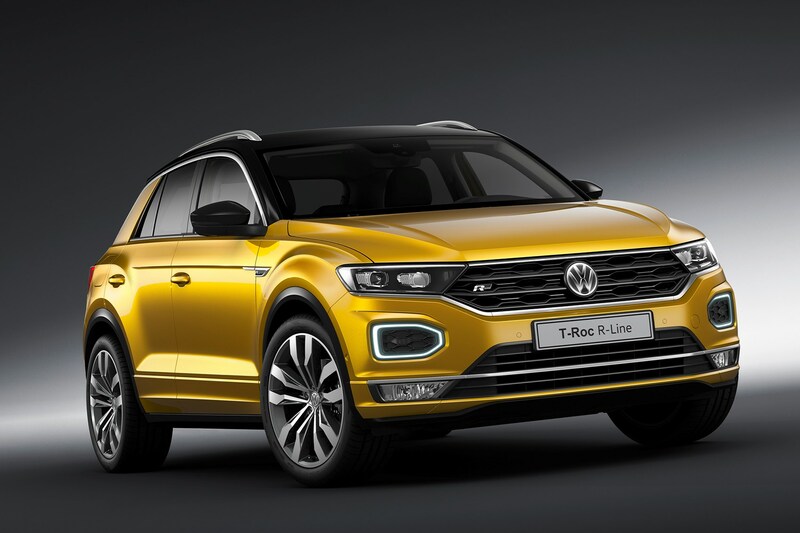 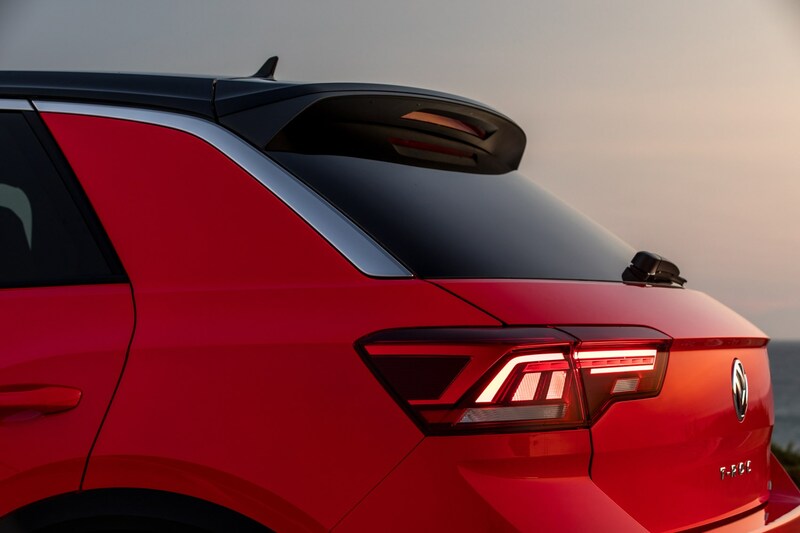 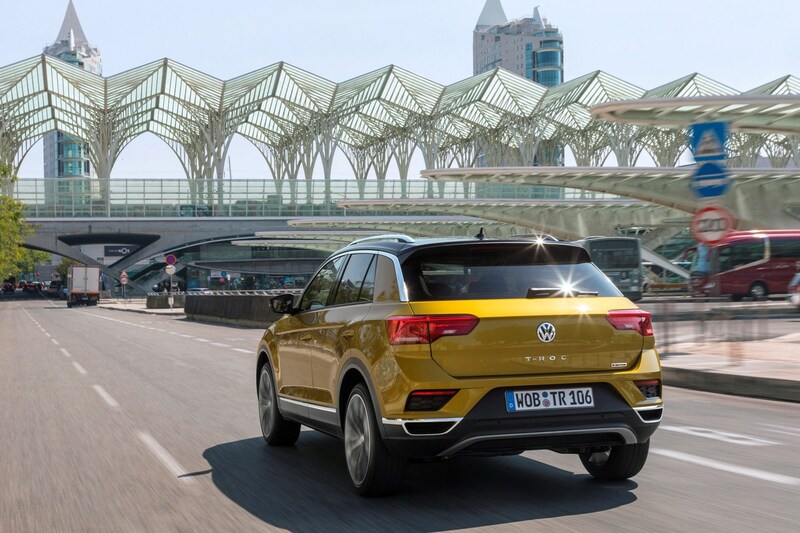 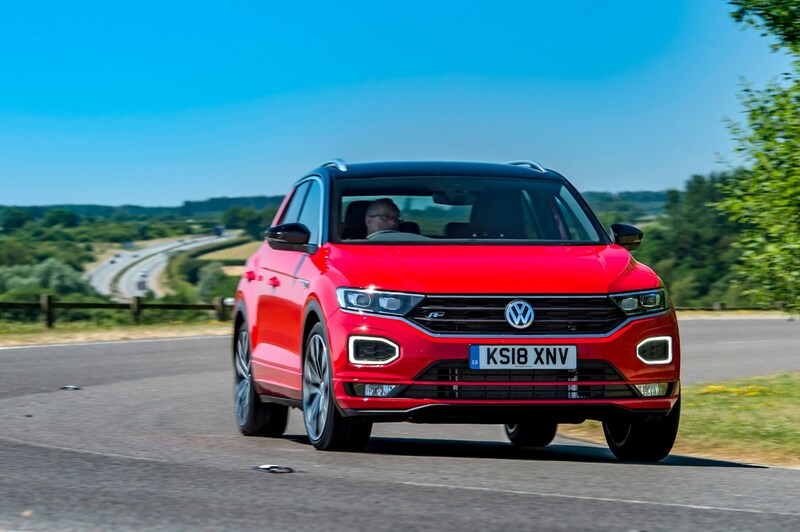 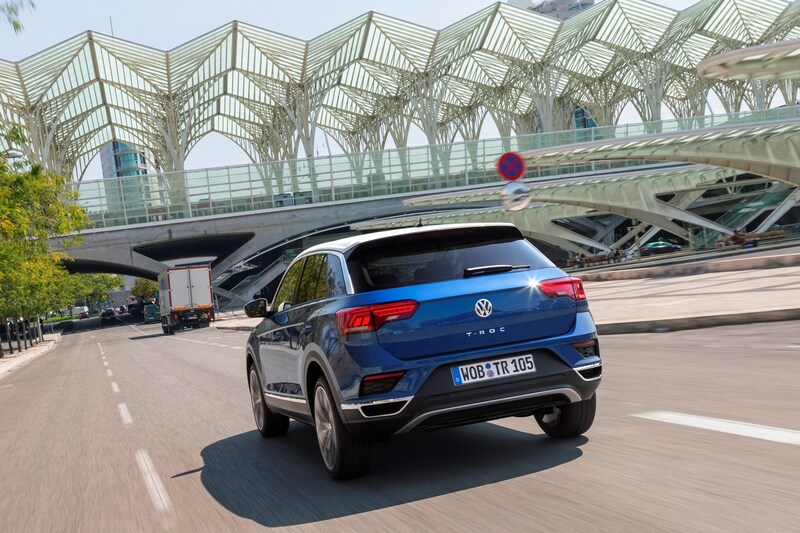 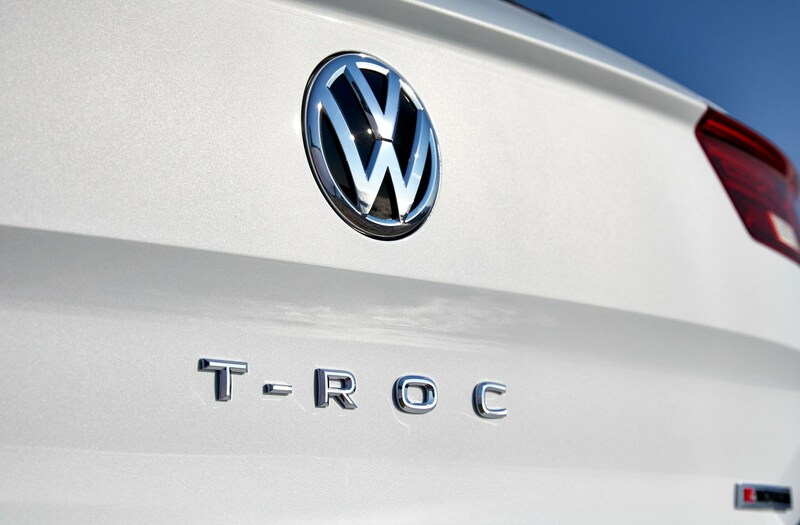 Its unusual name is meant to appeal more to the younger end of the car market – ‘T’ is to make sure the baby SUV sticks to VW’s regimented naming structure for SUVs, while the Roc part not only links back to the concept car of the same name, but the Scirocco, which it has replaced in the line-up. 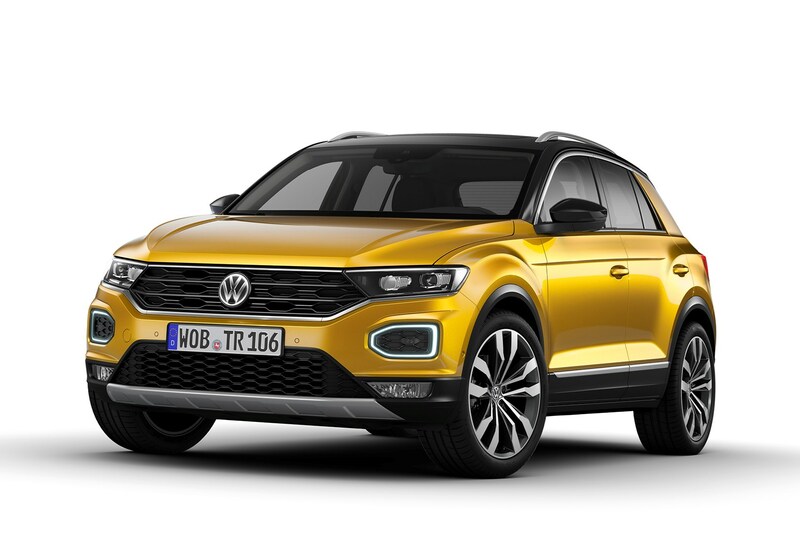 Is the Volkswagen T-Roc big enough for you? 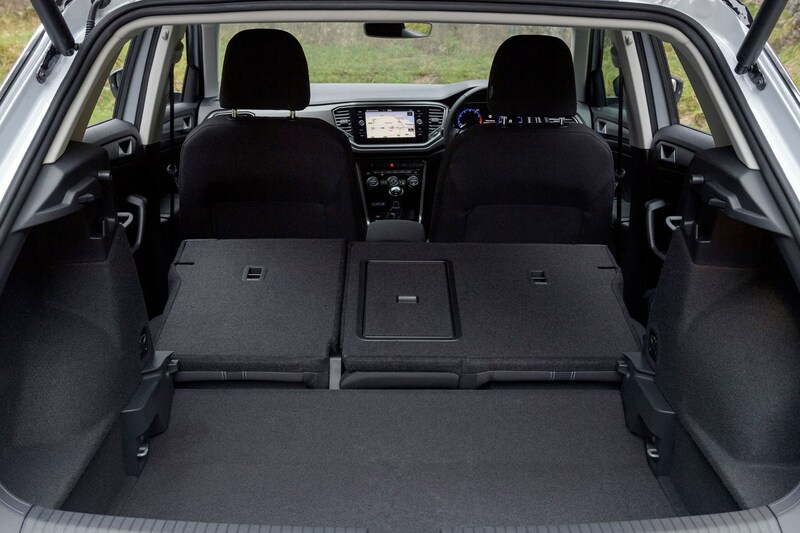 Although it's reasonably compact on the road, it should be large enough for most families. 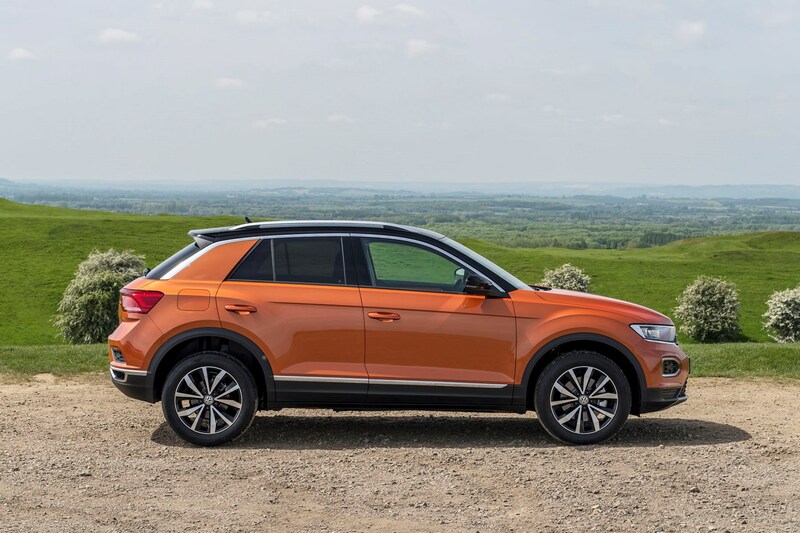 At 4.23m long, the T-Roc is 4cm shorter than the Audi Q2 and 10cm shorter than a Volkswagen Golf – but in terms of interior space for driver and passengers, it's as good as both. 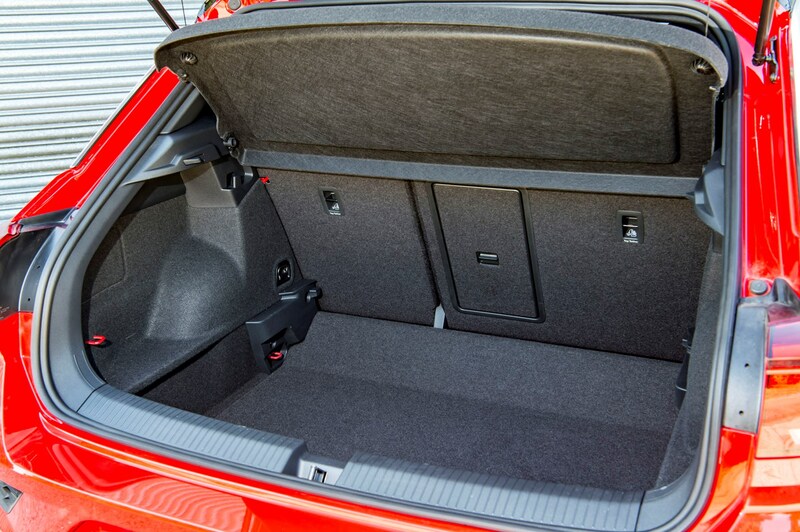 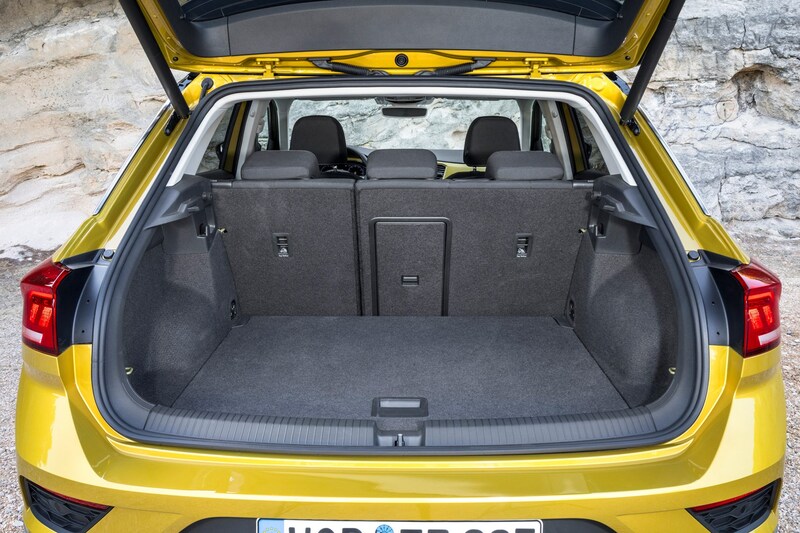 The 445-litre boot is well-sized for a small SUV, and should be large enough for the needs of most families. 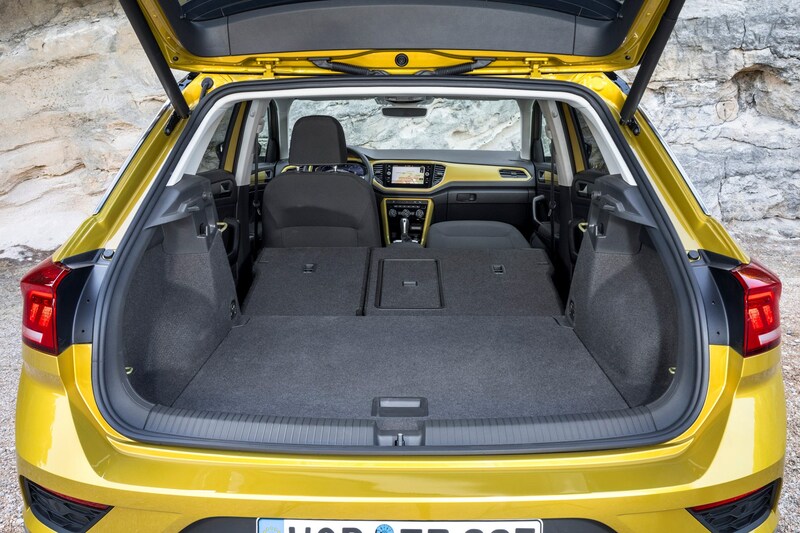 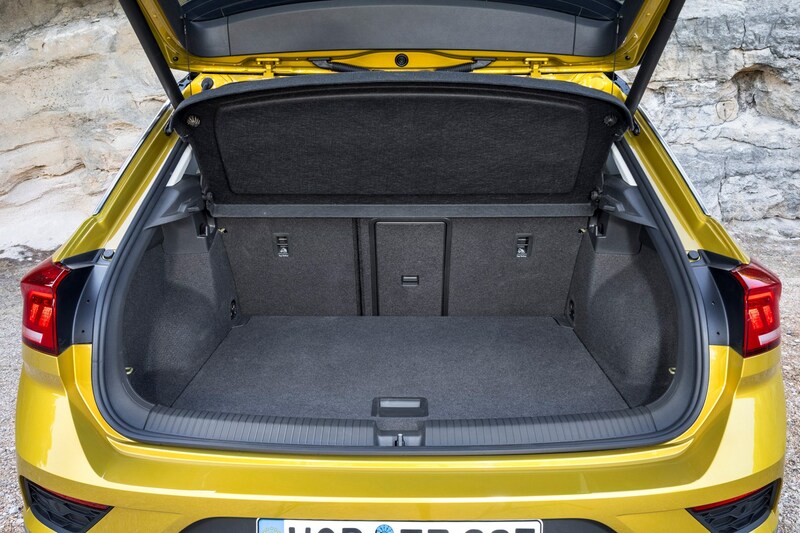 It has prompted VW to claim that it offers the largest luggage space in its class; and in terms of actual numbers, it's much larger than the Audi Q2 and MINI Countryman, which should win it many friends. 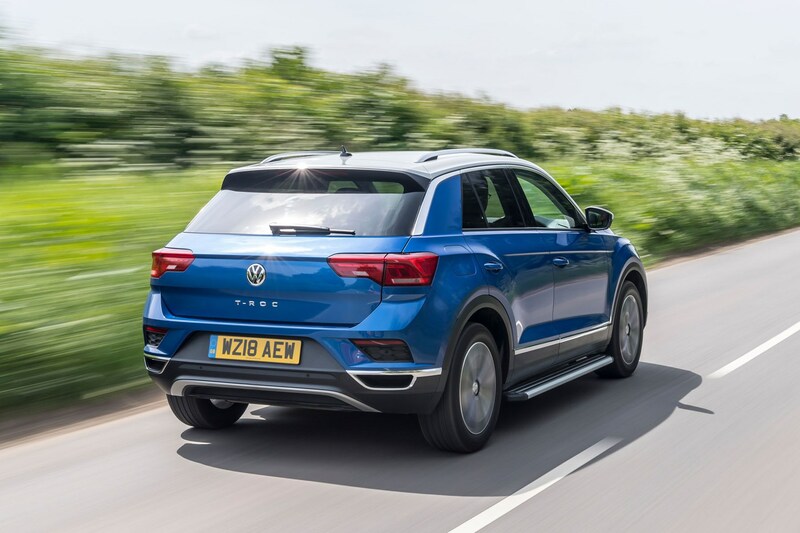 It's less bulky to look at than many SUVs rivals of this size, which might explain why all-round visibility from the driver's seat is such a strong point. 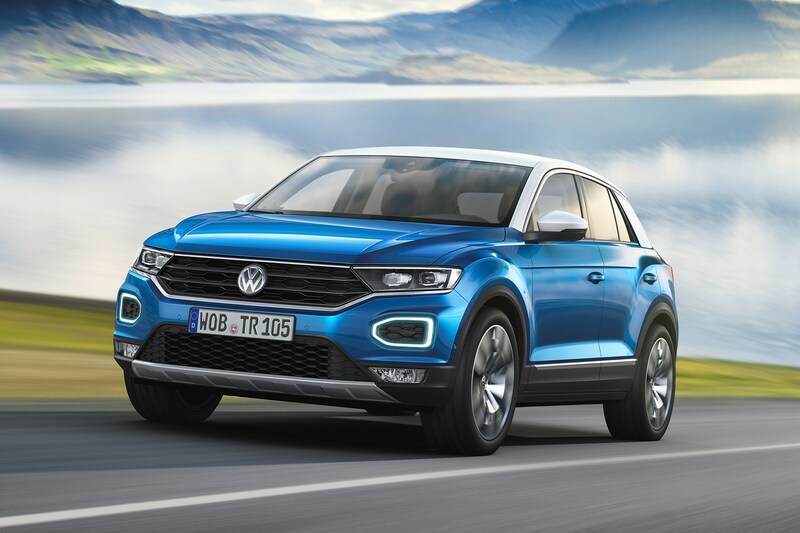 This is a very real factor in explaining why the T-Roc feels so much more manoeuvrable. 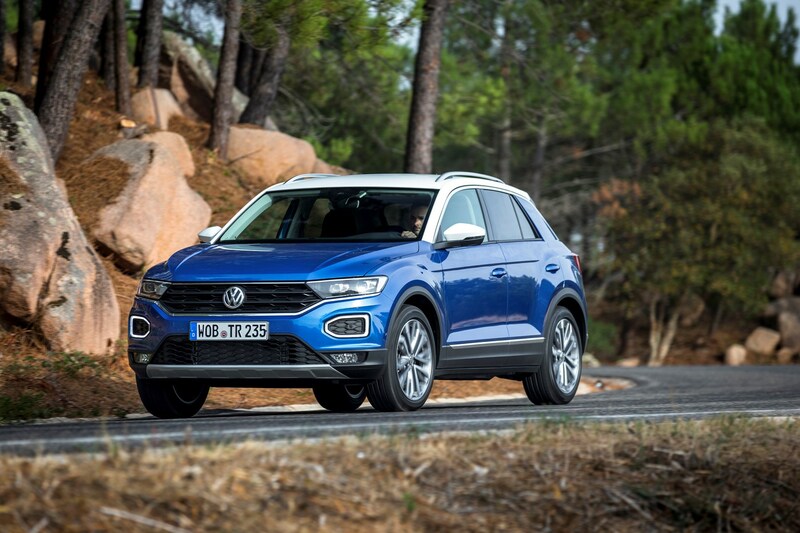 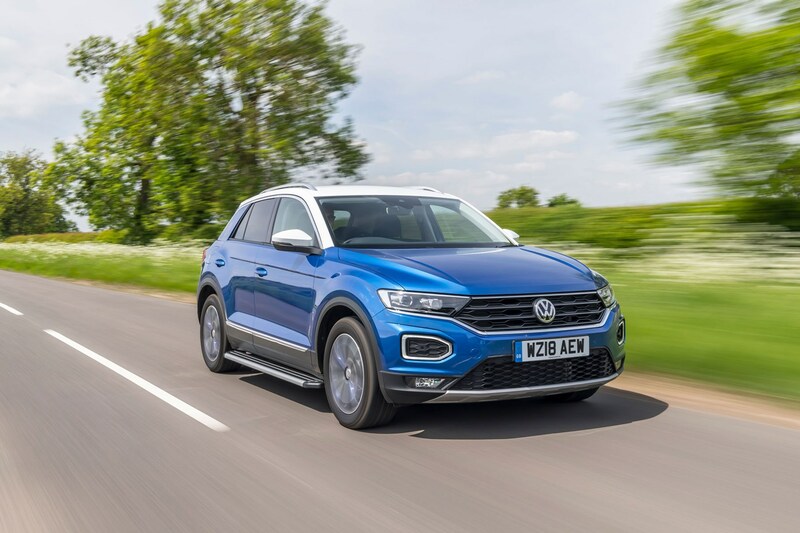 Volkswagen T-Roc: petrol or diesel? 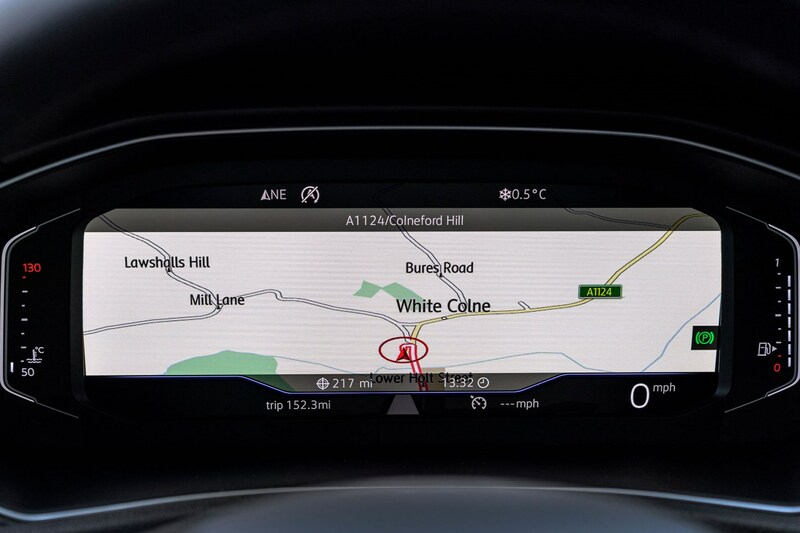 We'd recommend petrol. 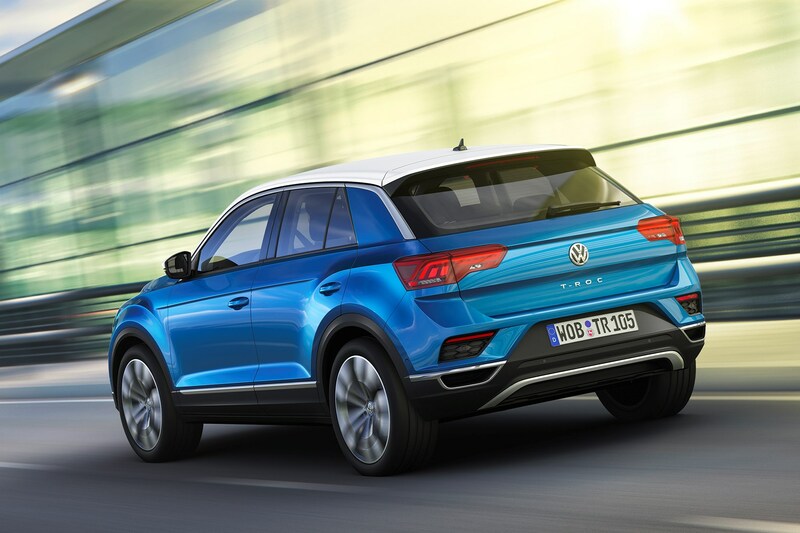 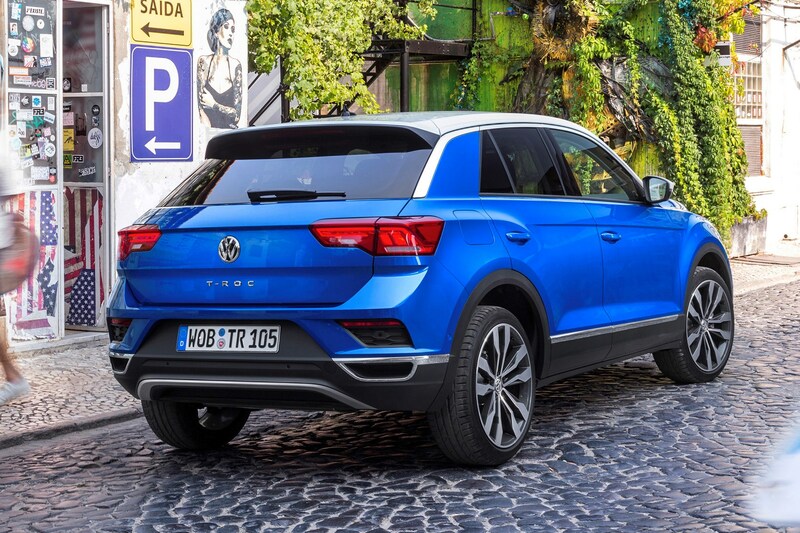 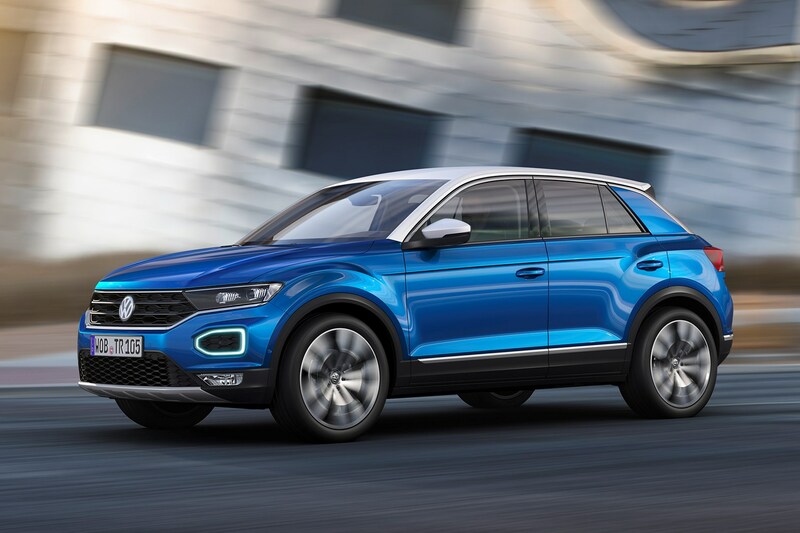 Volkswagen’s large engine line-up for the T-Roc gives plenty of choice, although if you want a hybrid or electric, you'll have to look elsewhere. 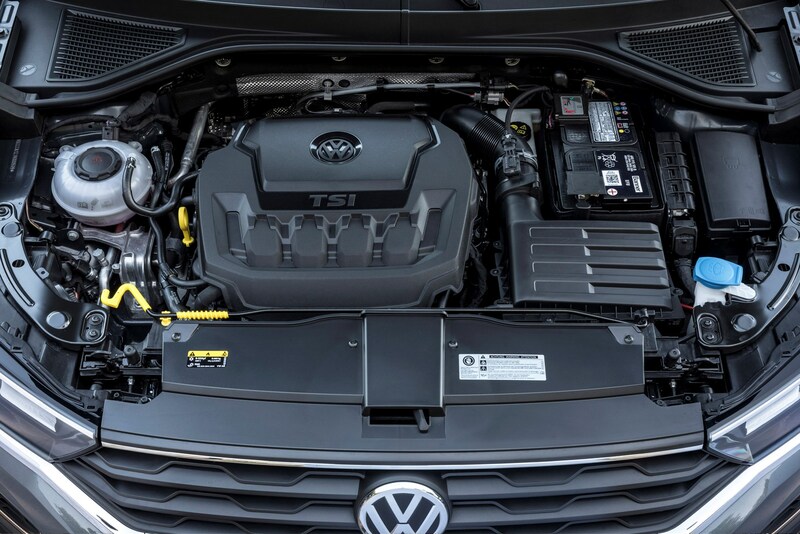 Power for the petrol models ranges betwewen 115hp for the 1.0-litre via 150hp for the 1.5-litre and 190hp for the top of the range 2.0-litre TSI. 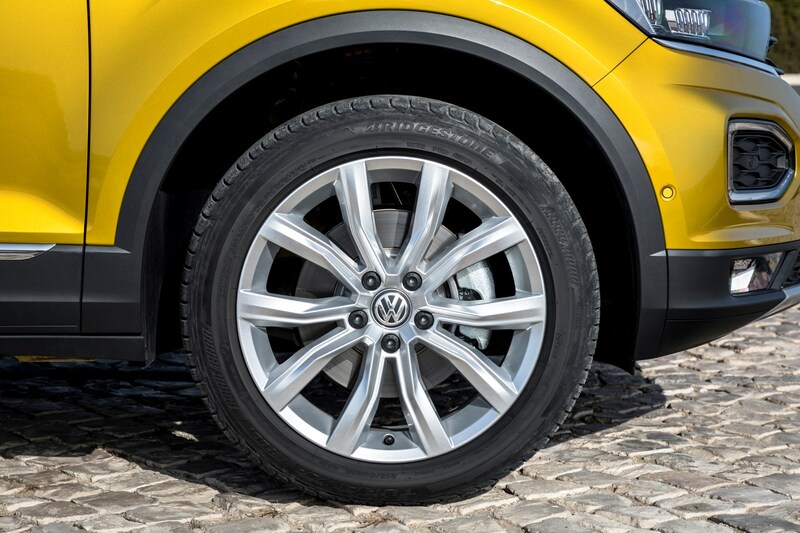 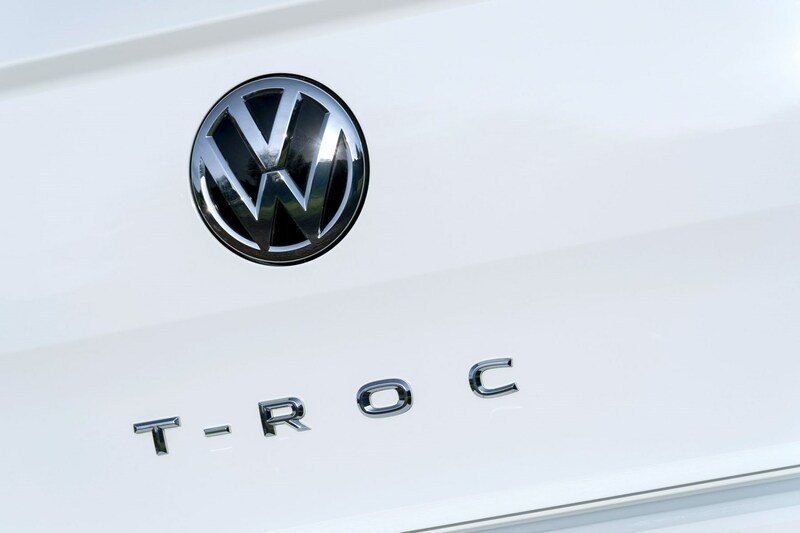 As for diesels, you can choose from the 115hp 1.6-litre and 150hp 2.0-litre TDI engines. 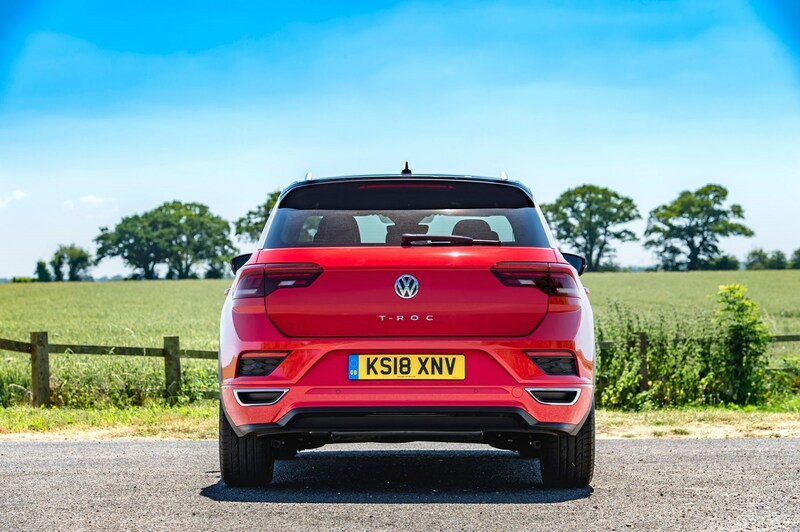 Low tax because of low CO2, and a longer fuel range makes these a better bet if you're a private driver doing high mileages. 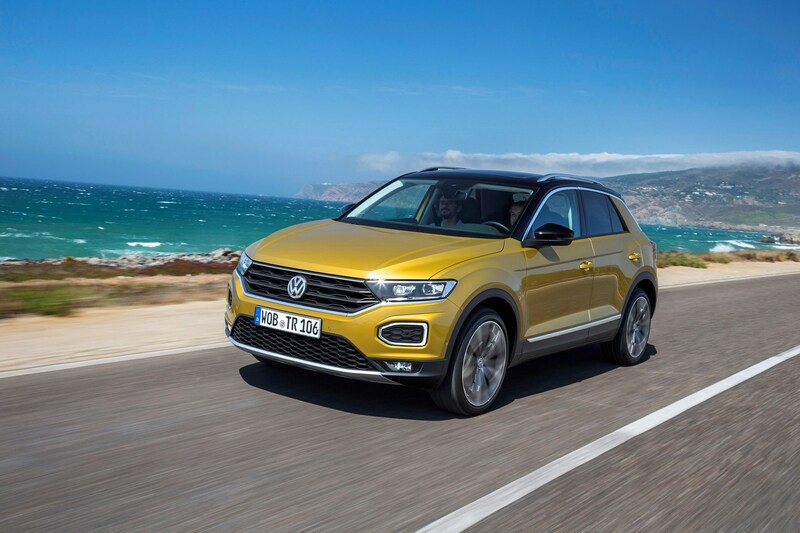 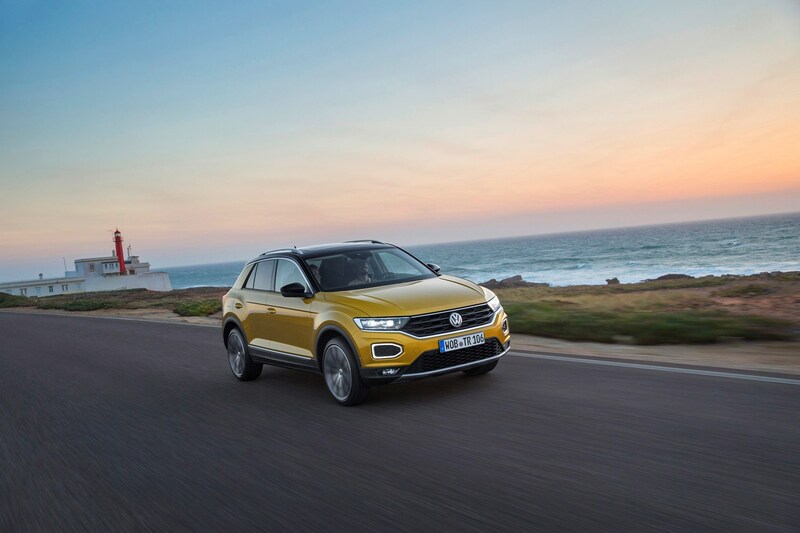 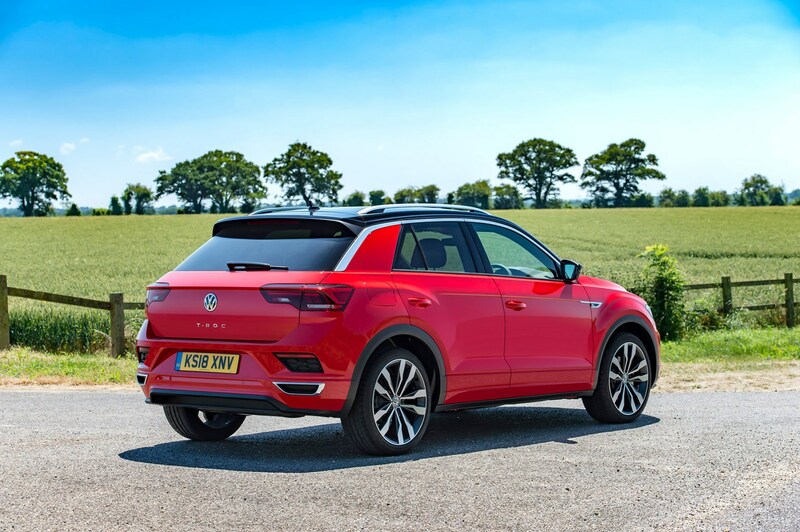 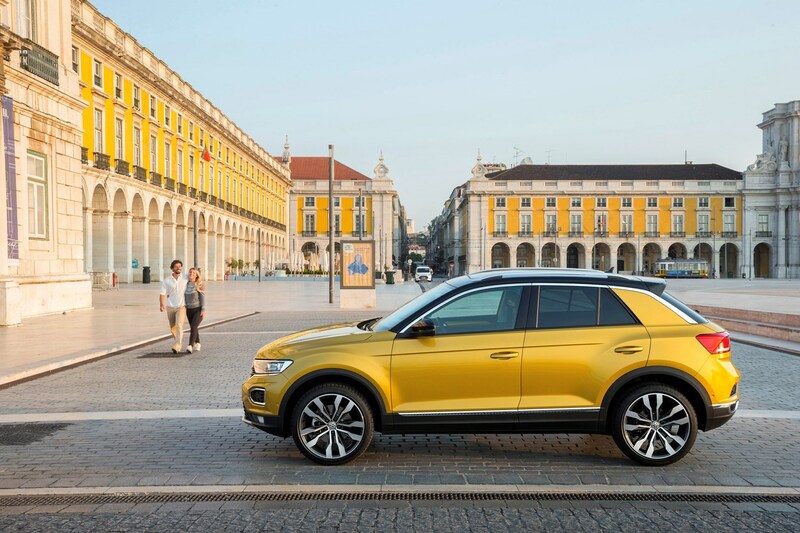 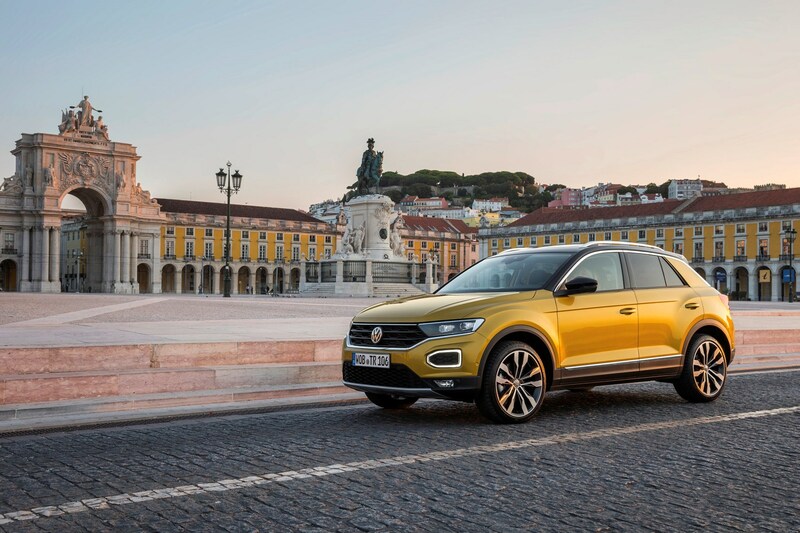 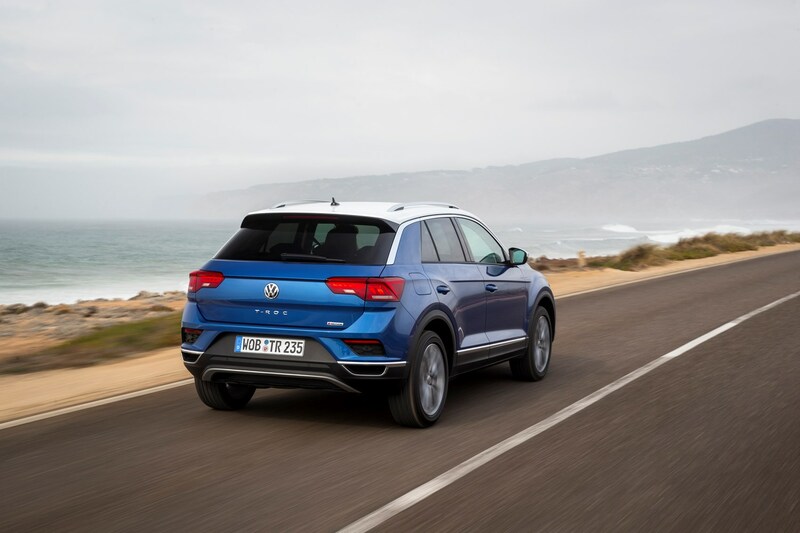 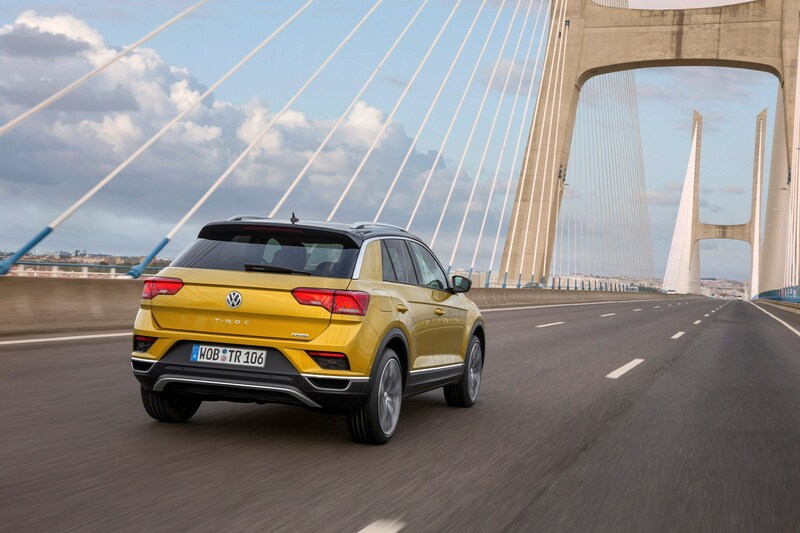 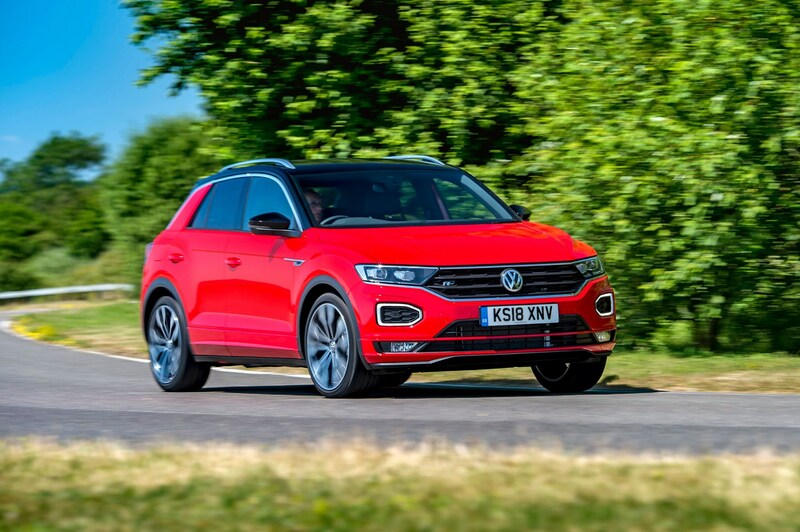 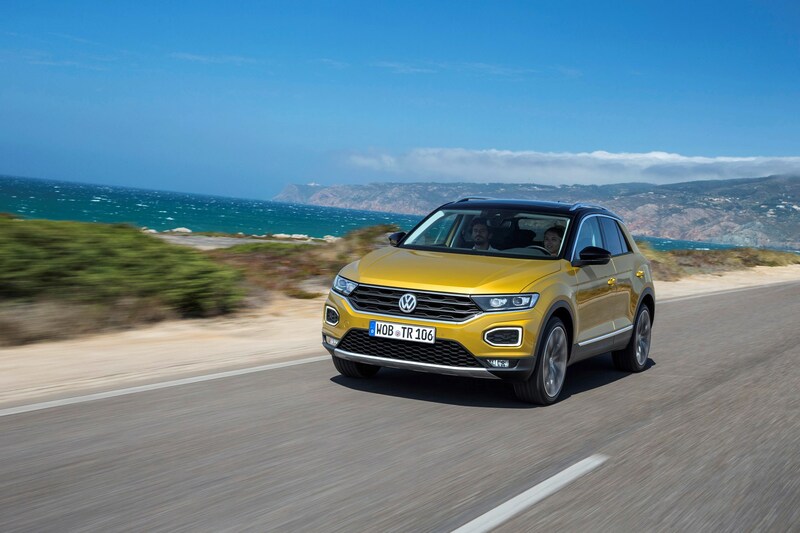 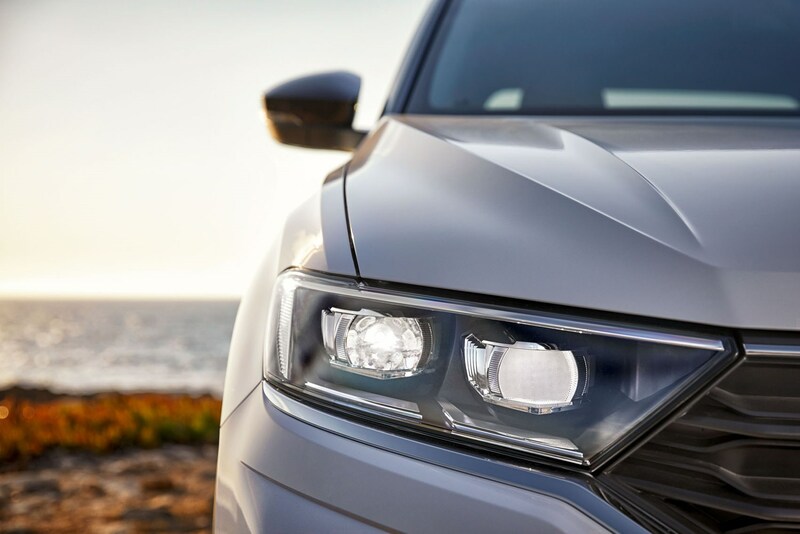 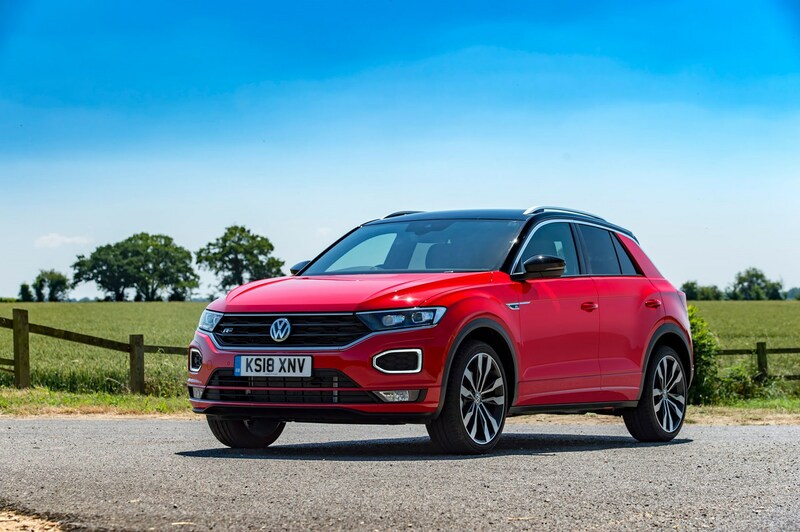 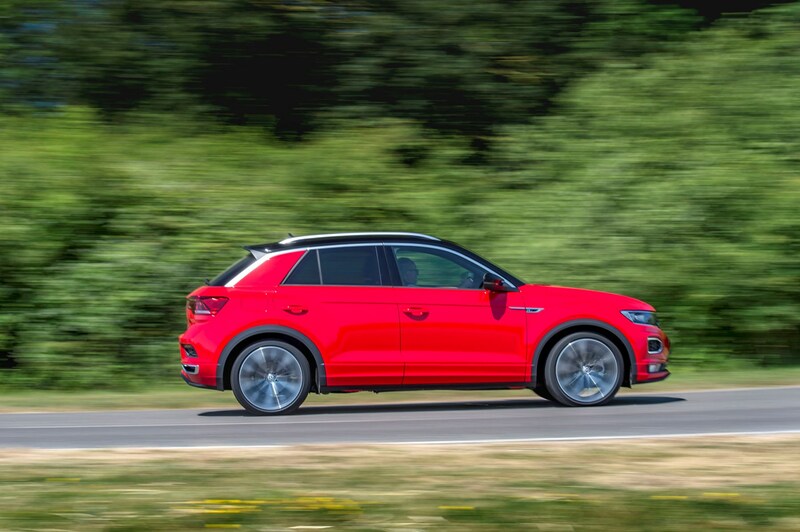 The T-Roc can be had with a huge amount of equipment and high-grade technology found on other VW models like the Golf and the Arteon, whichever of its trim levels you choose. 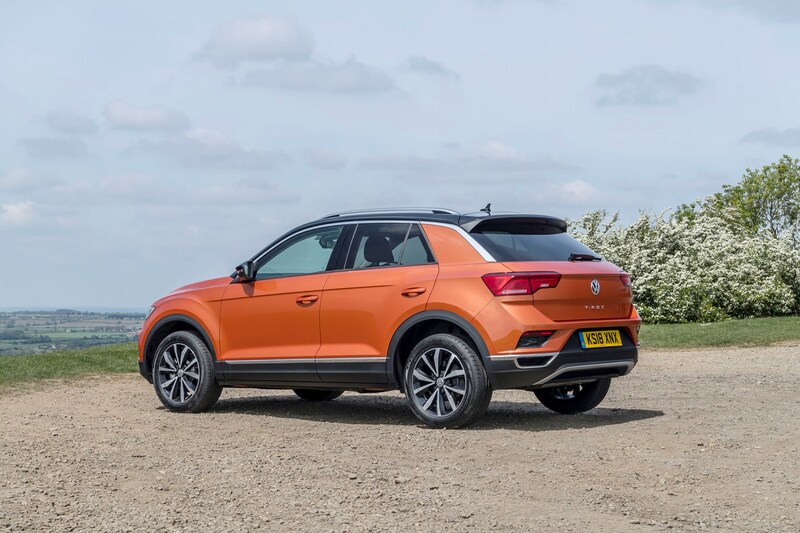 Launched in entry-level S, through SE, Design and top-of-the-range SEL specifications, the sportier R-Line joined the line-up in April 2018. 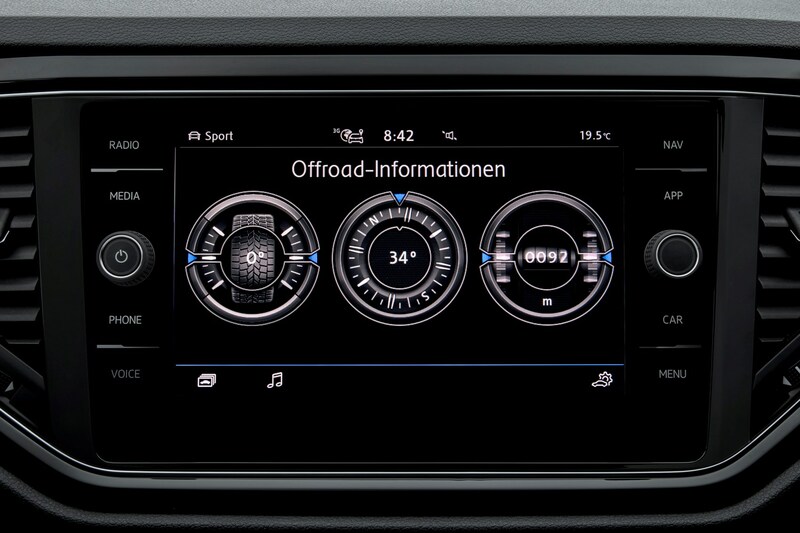 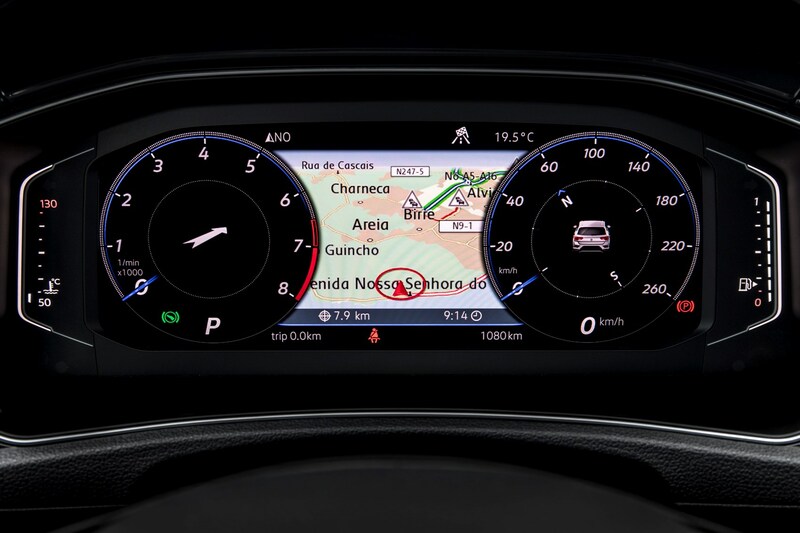 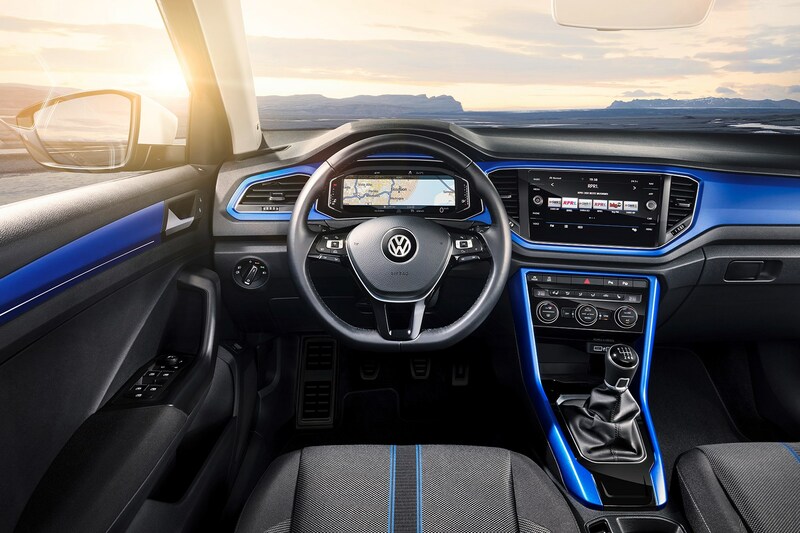 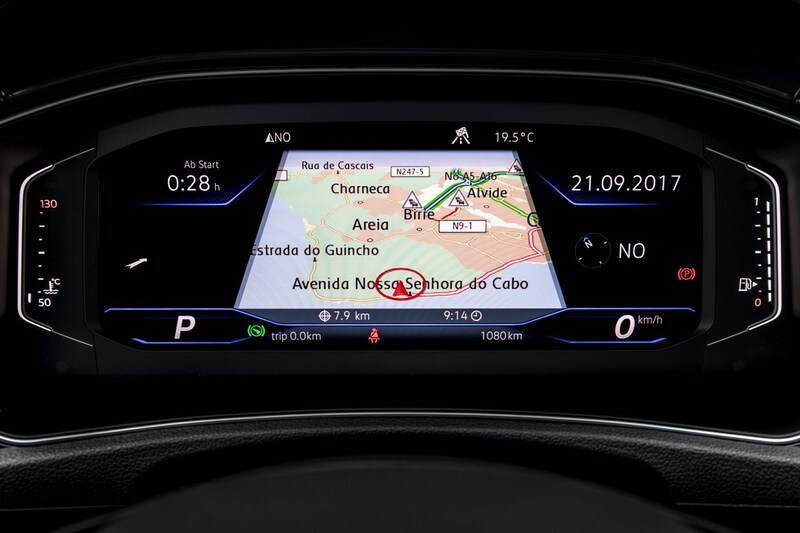 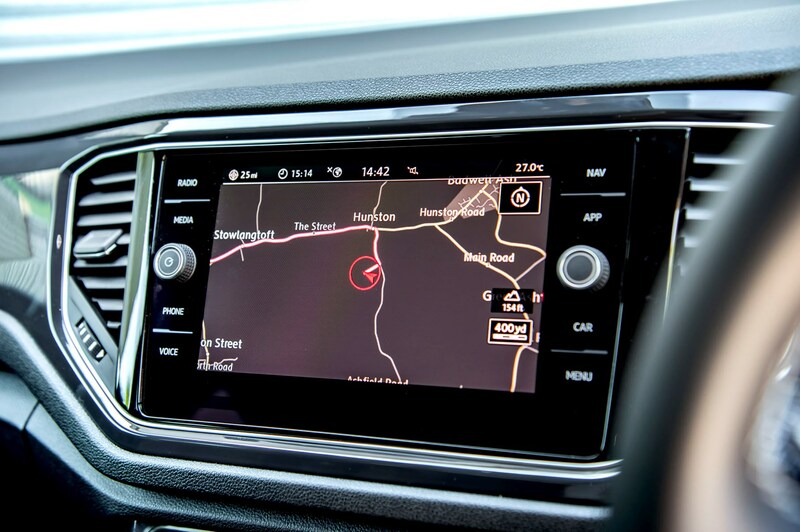 Among the options listings, you can add kit like wireless smartphone charging, VW’s Active Info Display which uses an all-digital instrument cluster, plus Android Auto, and Apple CarPlay smartphone integration and a very sharp infotainment system. 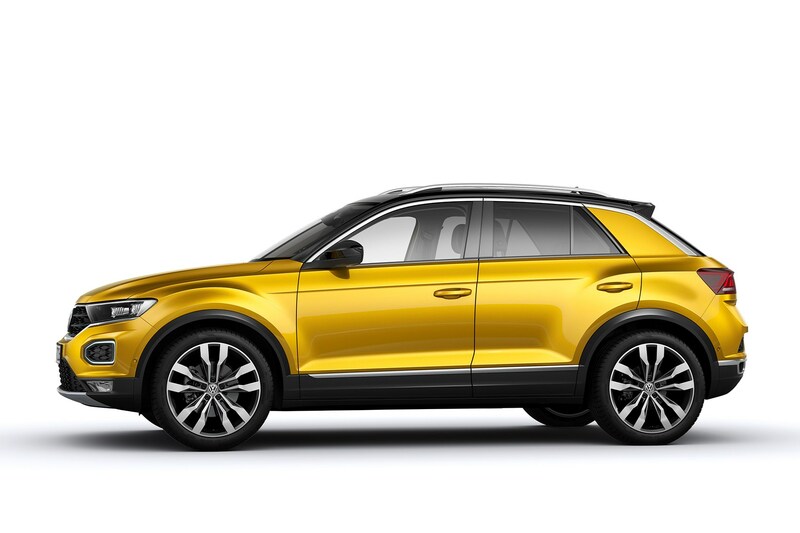 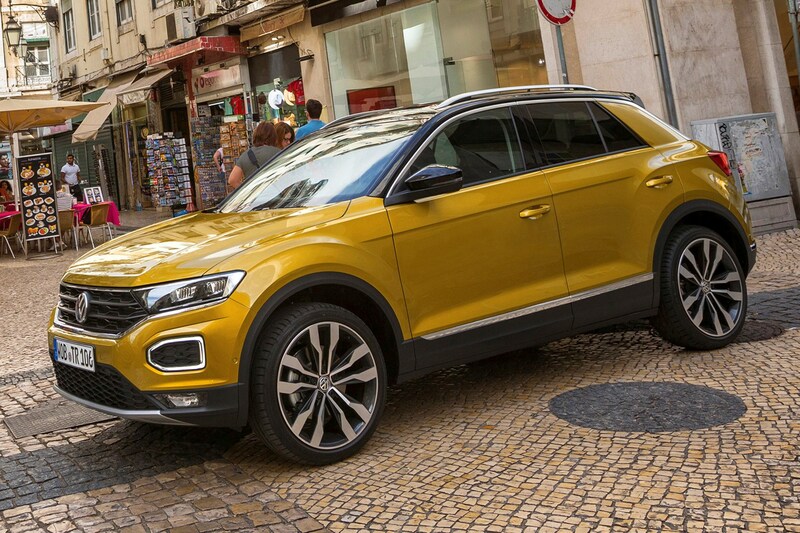 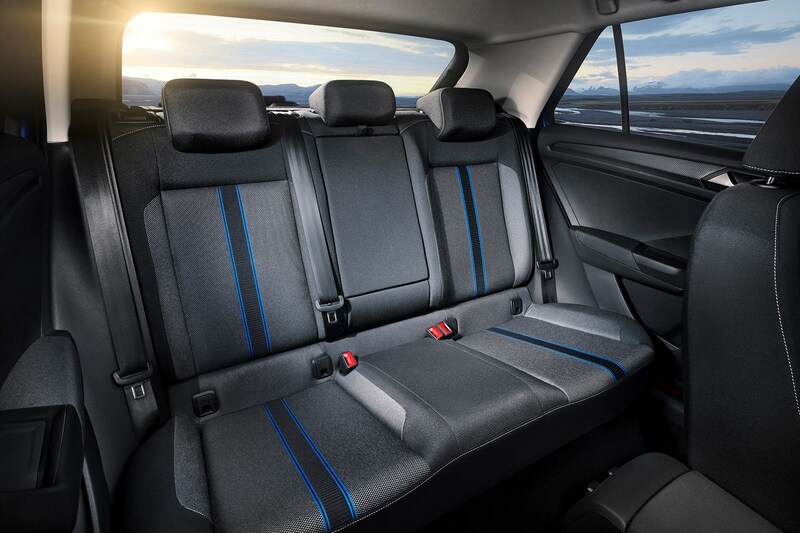 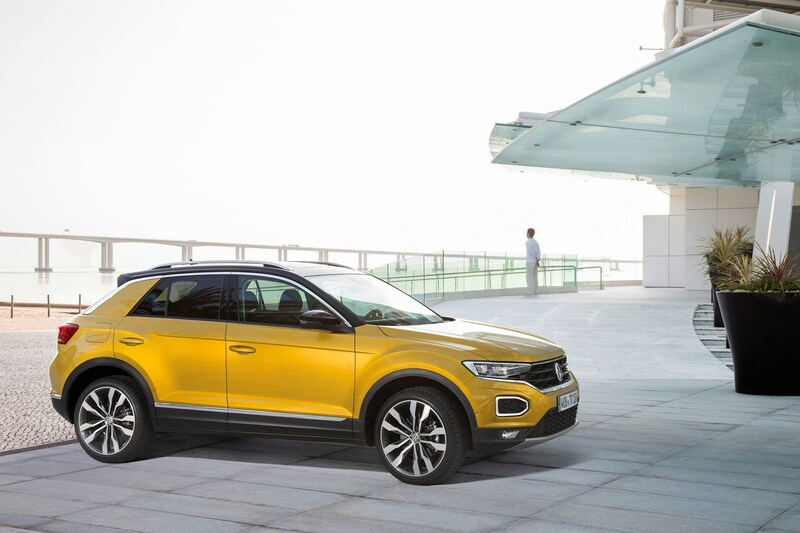 One of the T-Roc’s biggest headlines though is the availability of tailoring your car to you. 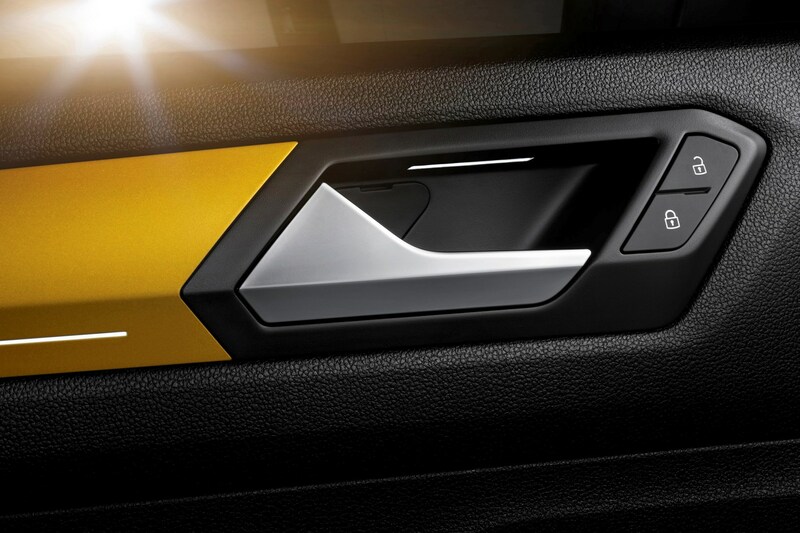 Buy one new (and of at least Design trim) and you’ll have access to 24 different colour combinations for your own exterior look. 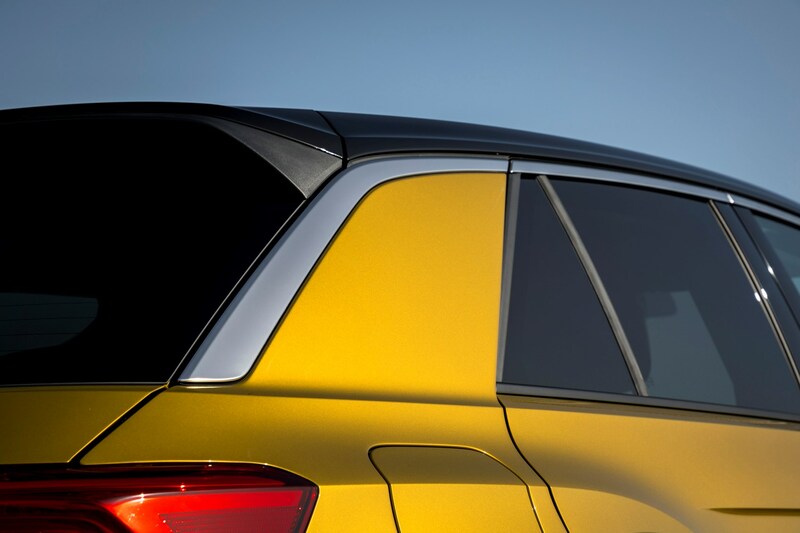 There are several bright paint colours to choose from that can be complemented by contrasting roof colours. 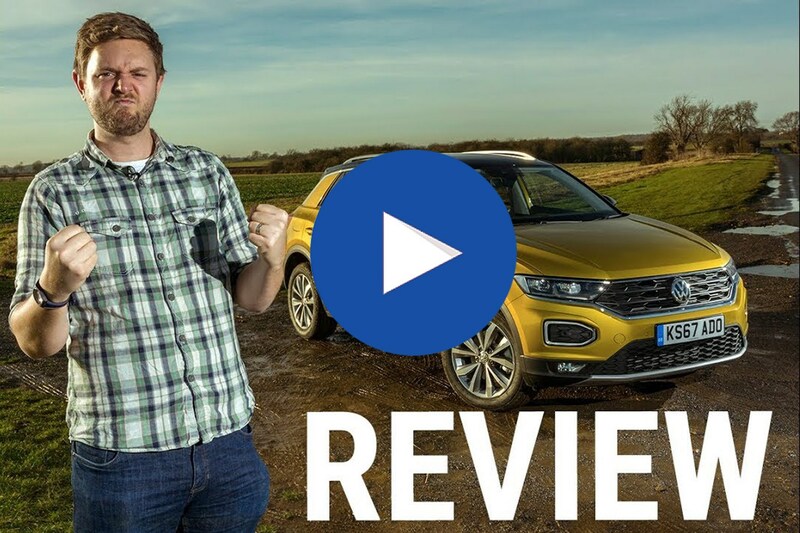 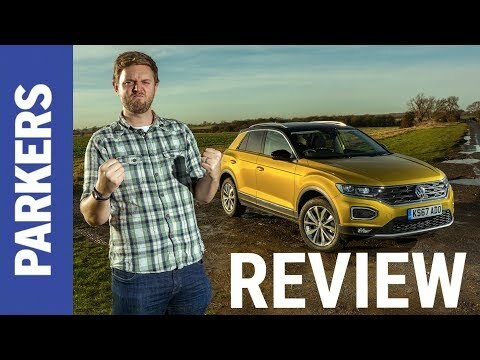 Is the Volkswagen T-Roc good to drive? 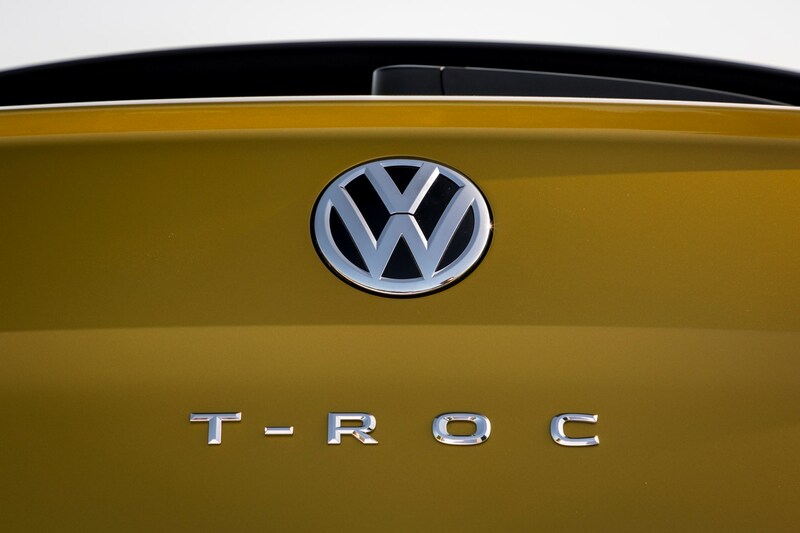 In a nutshell, yes. 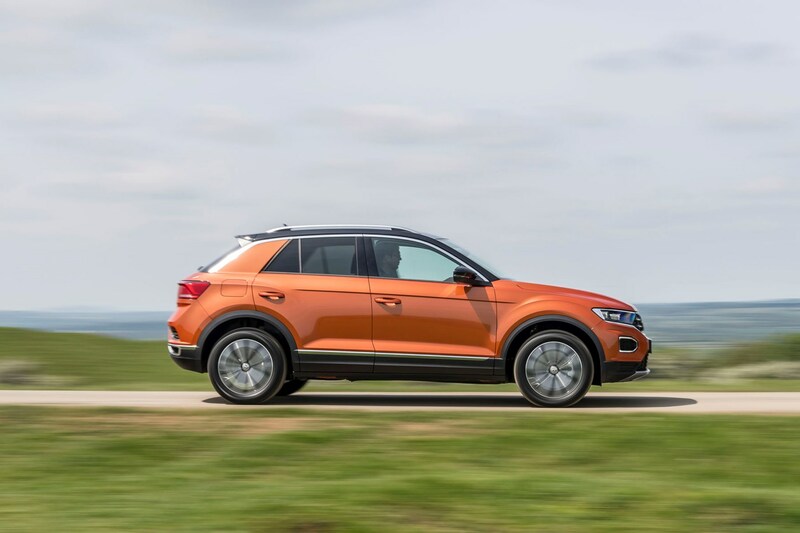 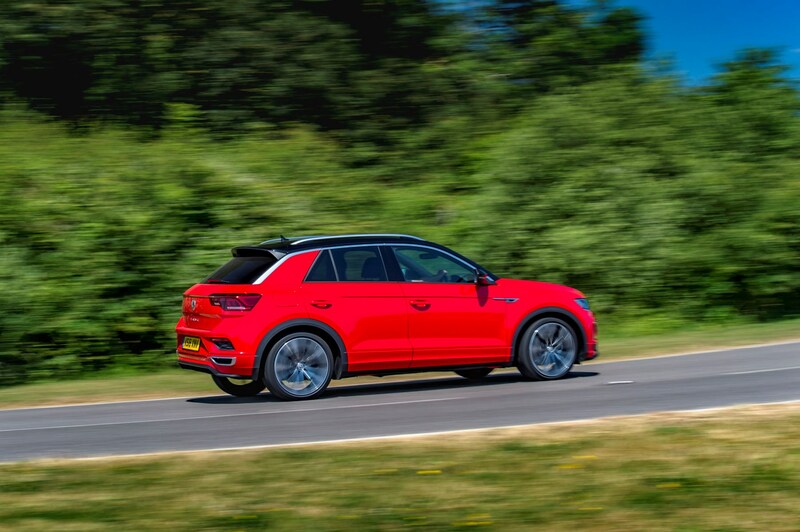 Those expecting a higher-riding crossover to not drive as well as a regular hatchback will be pleased to know the T-Roc is one of the finest handling cars of its type. 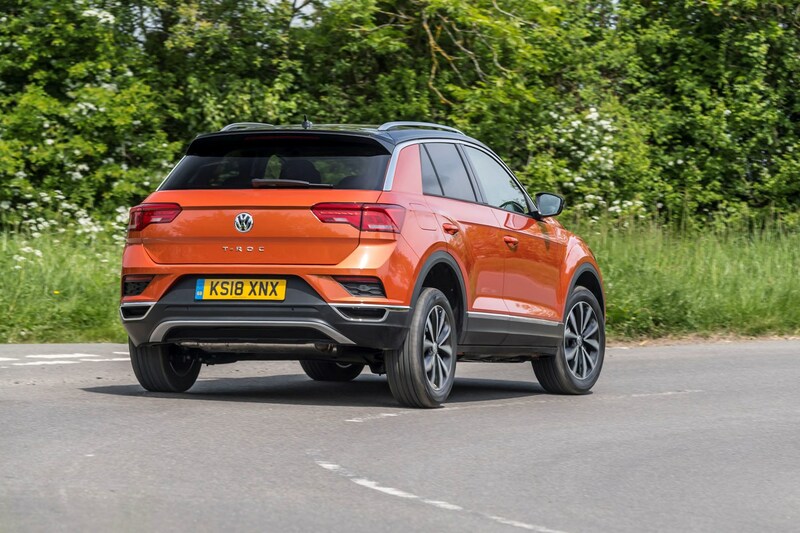 It feels light and agile on a twisty road, and while the steering and controls are very light, the combination of quick steering, impressive body control and balanced ride make it surprisingly enjoyable. 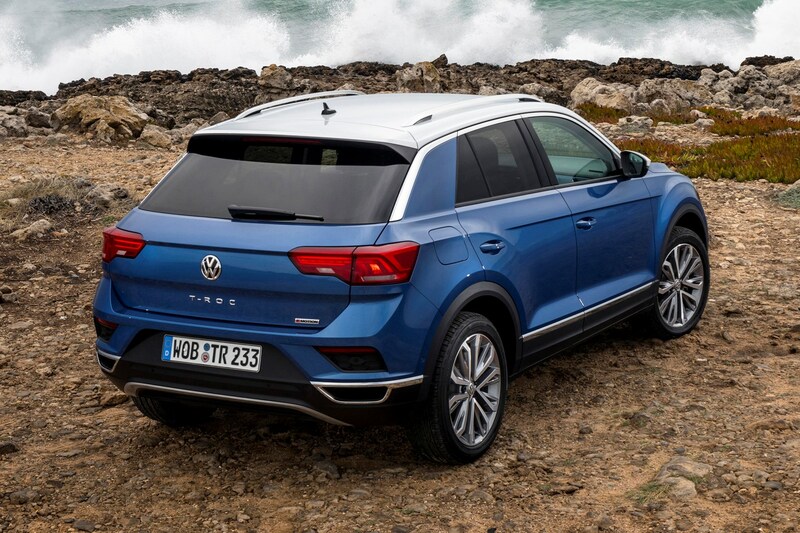 Since it’s an SUV with the option of four-wheel drive, you can also add Dynamic Chassis Control, which not only has four on-road modes but two off-road settings. 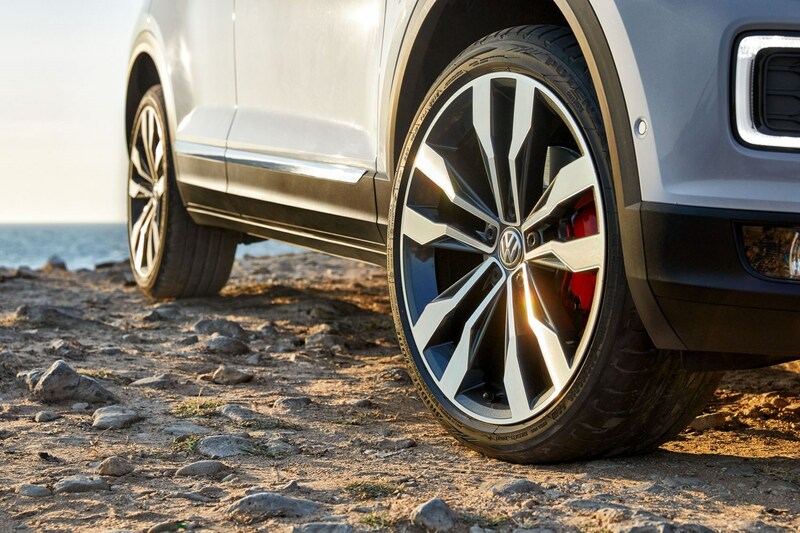 Those hold on to gears longer and automatically activate hill descent control when you’re going down slippery slopes. 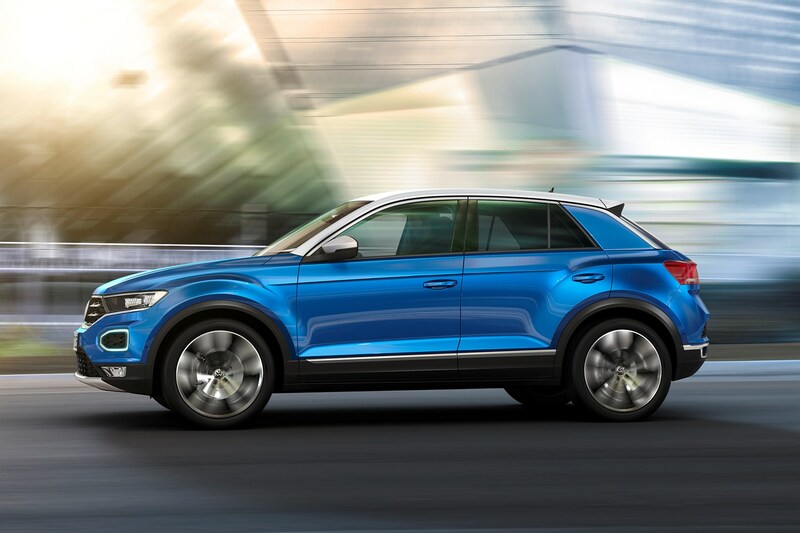 It's good to know that if you want a more relaxed drive on road (like most people will), the T-Roc isn't a bad option, either. 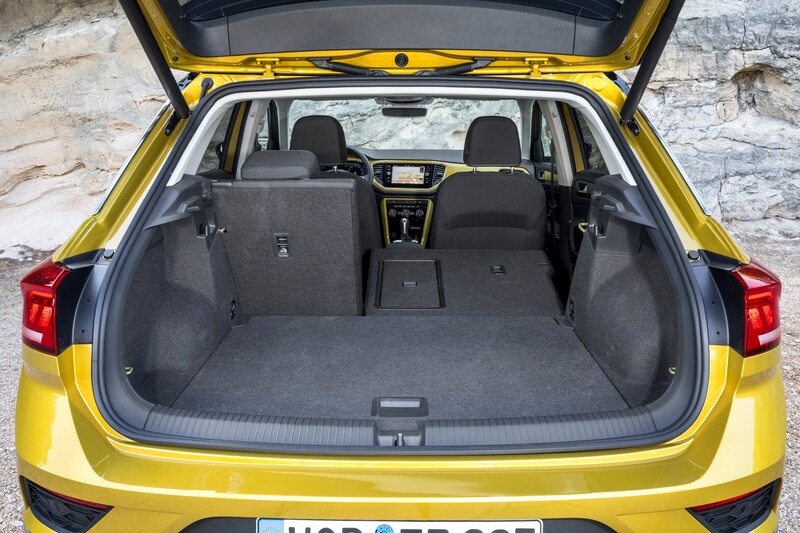 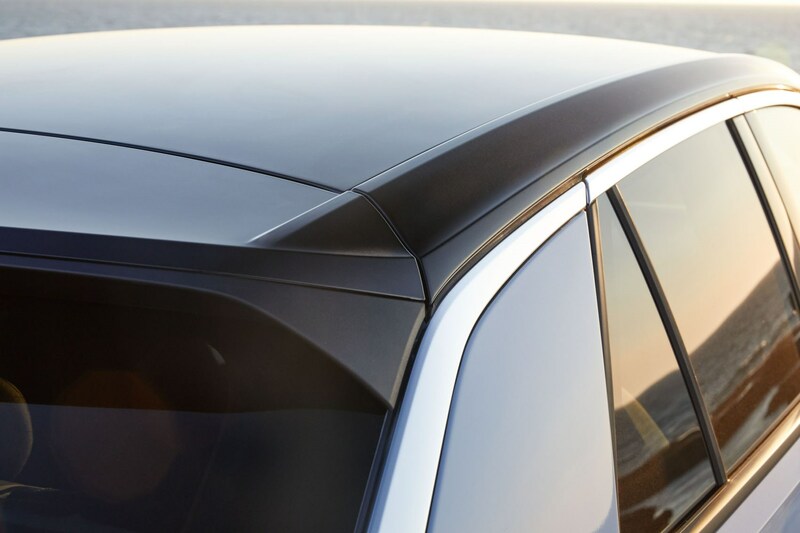 It isn't the most refined option of its type, though, and if you want a softer ride or less wind noise at speed, the Peugeot 2008 and Citroen C3 Aircross are much more cossetting. 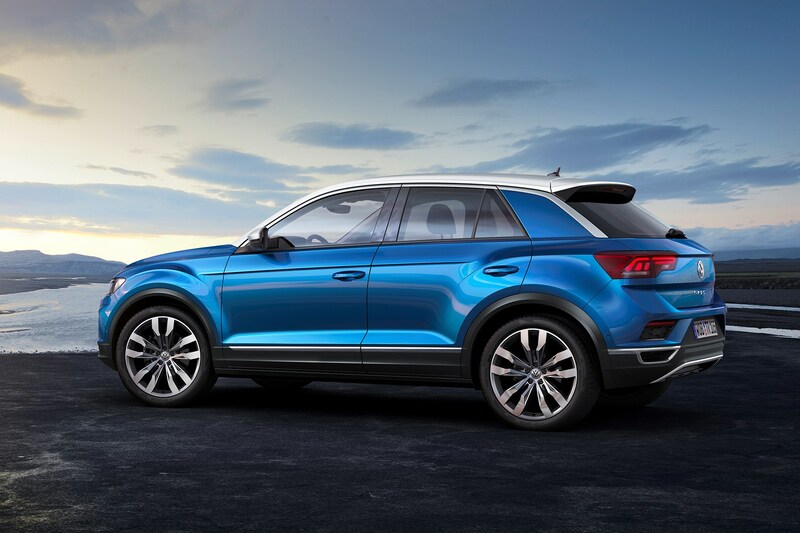 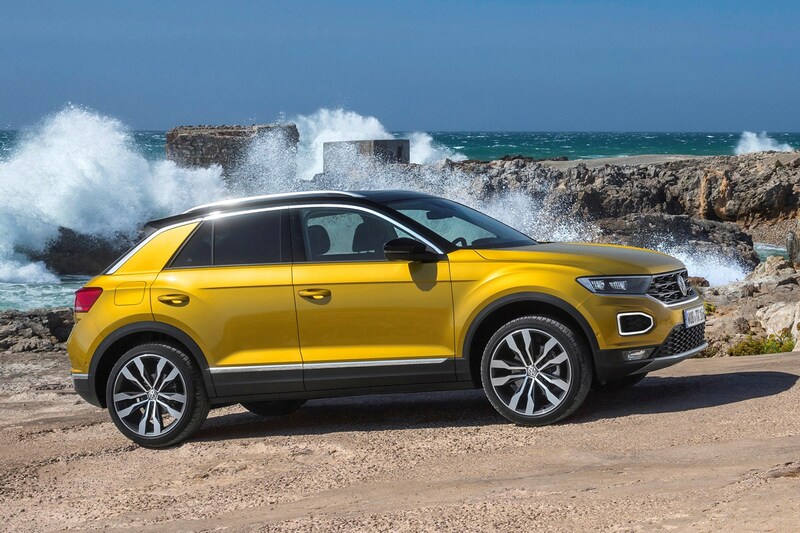 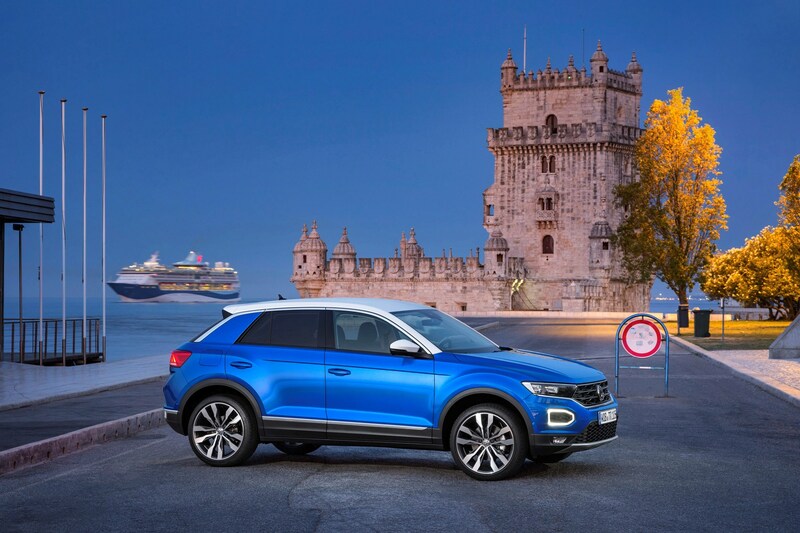 But the T-Roc settles into a refined cruise easily enough, no matter the engine you pick. 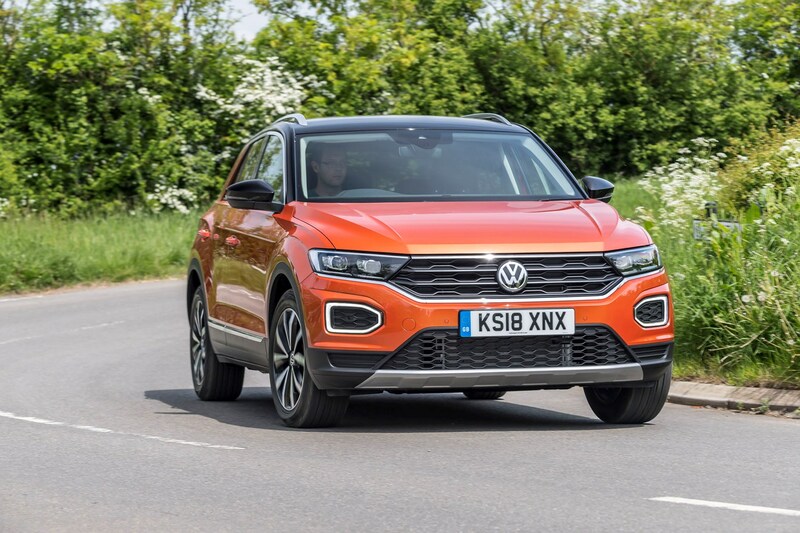 What are the best small SUVs in 2019? 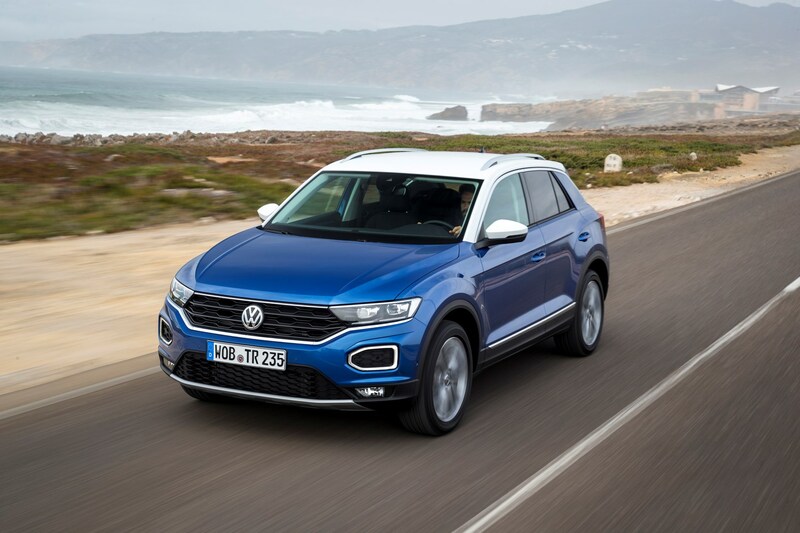 Many SUV buyers have swapped from hatchbacks in order to enjoy the higher seating position that crossovers provide, but as the number of people making the transition continues to grow so does the demand for sportier versions. 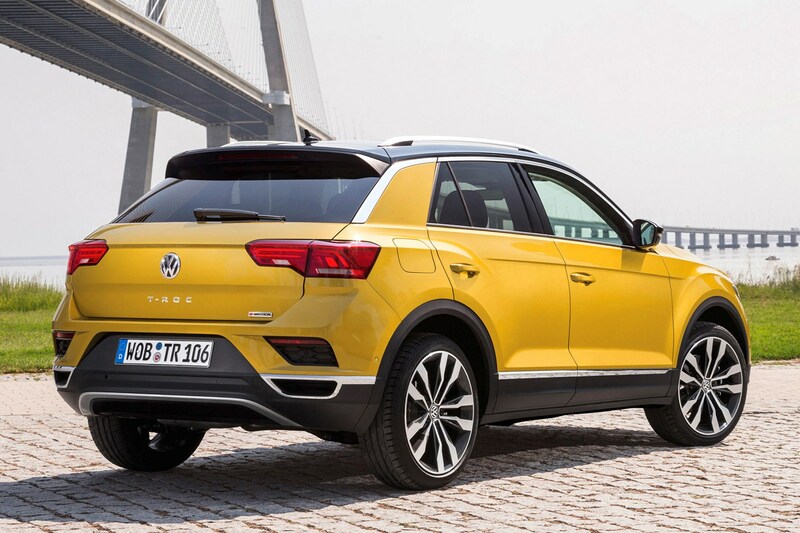 Volkswagen's got an enviable back-catalogue of hot hatchbacks, so the omens are good for the T-Roc R set to arrive in showrooms later in 2019. 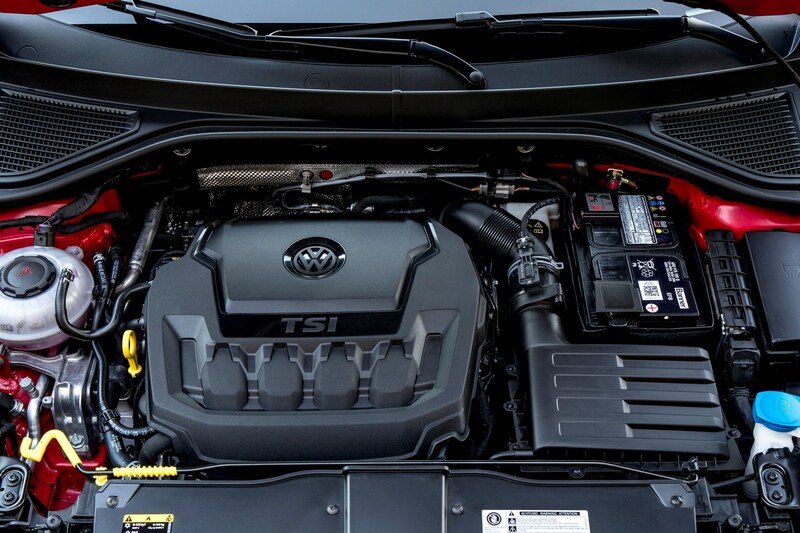 At its heart is the familiar turbocharged 2.0-litre powerplant producing 300hp and 400Nm of torque. 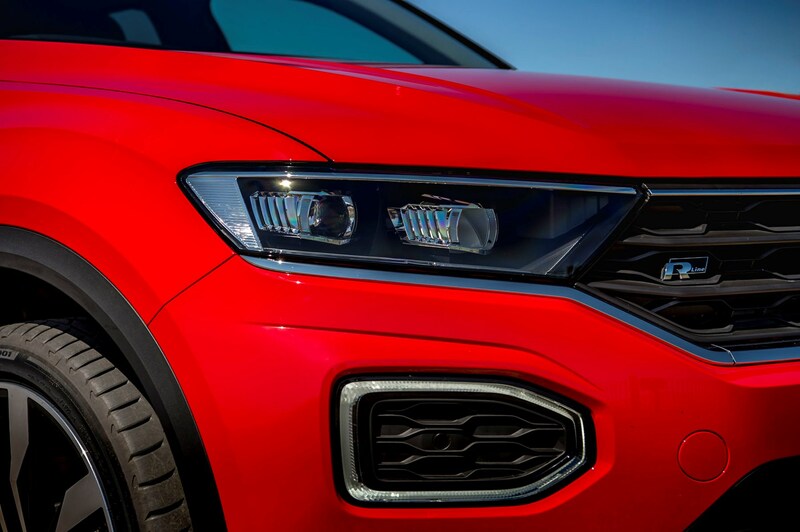 Those numbers are sufficient to propel the T-Roc R to an electronically limited top speed of 155mph and a 0-62mph time of 4.9 seconds. 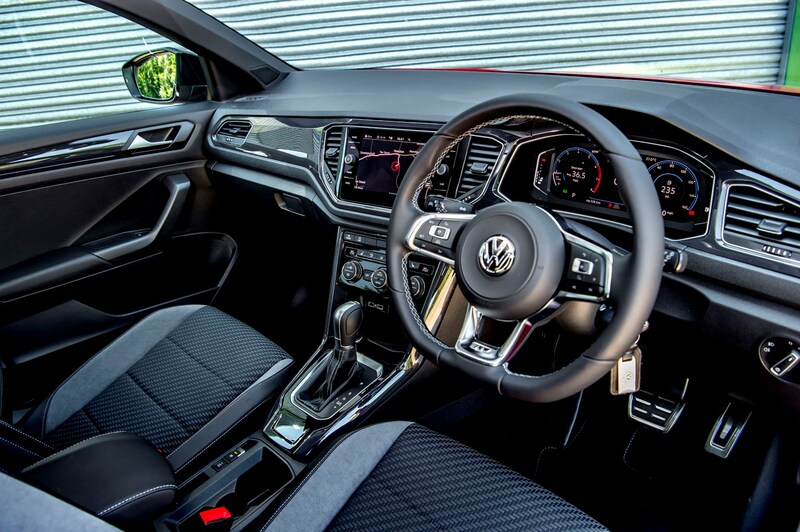 All of that grunt is sent to all four wheels via a seven-speed DSG dual-clutch automatic gearbox. 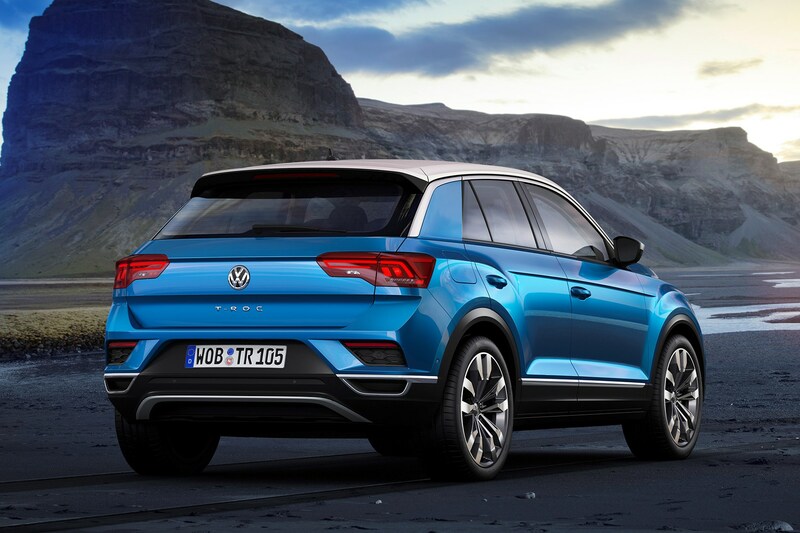 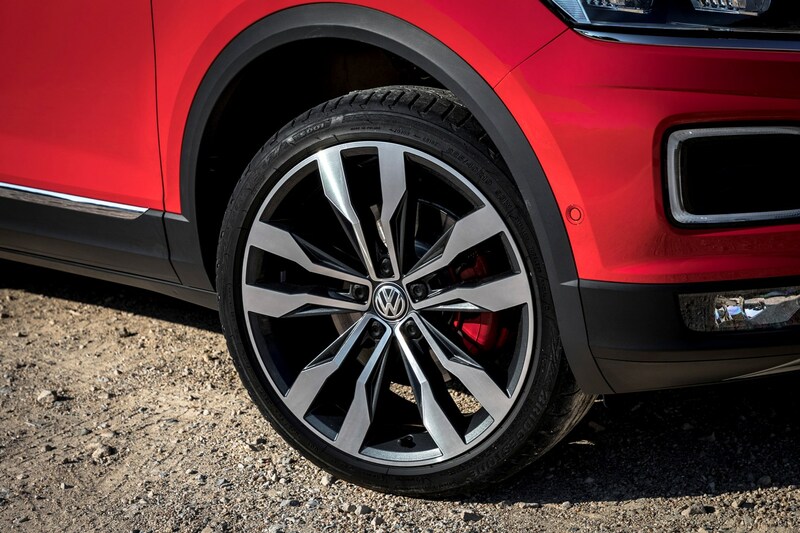 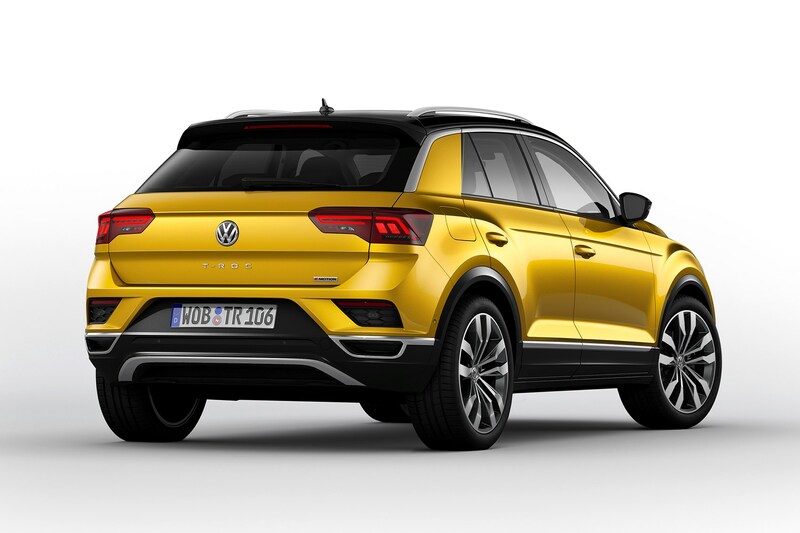 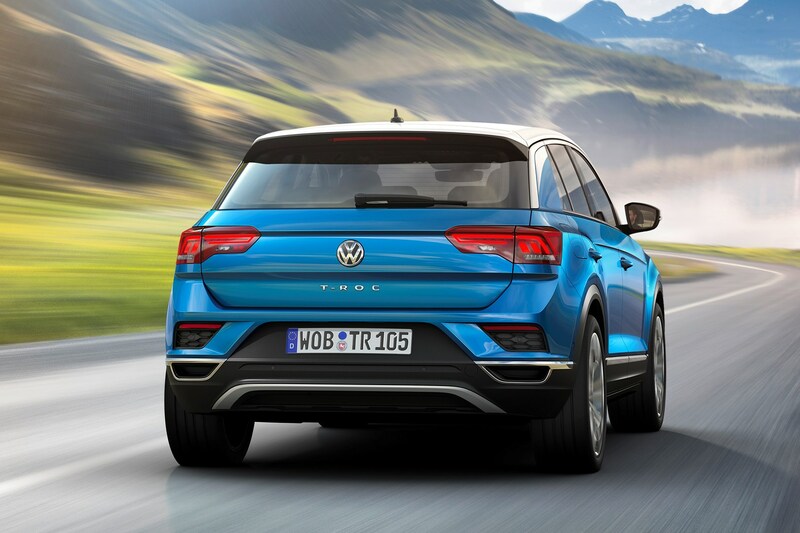 Volkswagen's beefed-up the T-Roc R's visuals with a purposeful bodykit, including new bumpers with bigger grilles, 20mm lower suspension, 18-inch alloy wheels (with optional 19s) that shield the same 17-inch brakes as found in the impressive Golf R.
Should you buy a VW T-Roc? 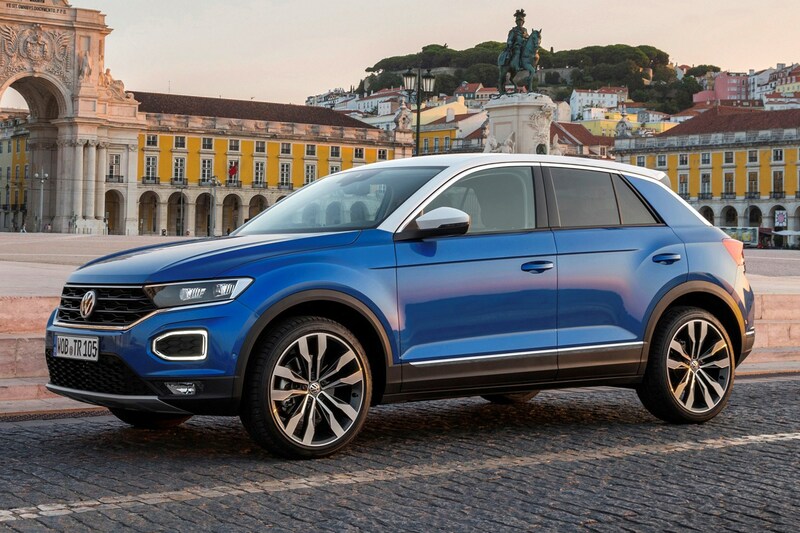 The Volkswagen T-Roc will definitely appeal to small families looking for something practical yet funky to look at. 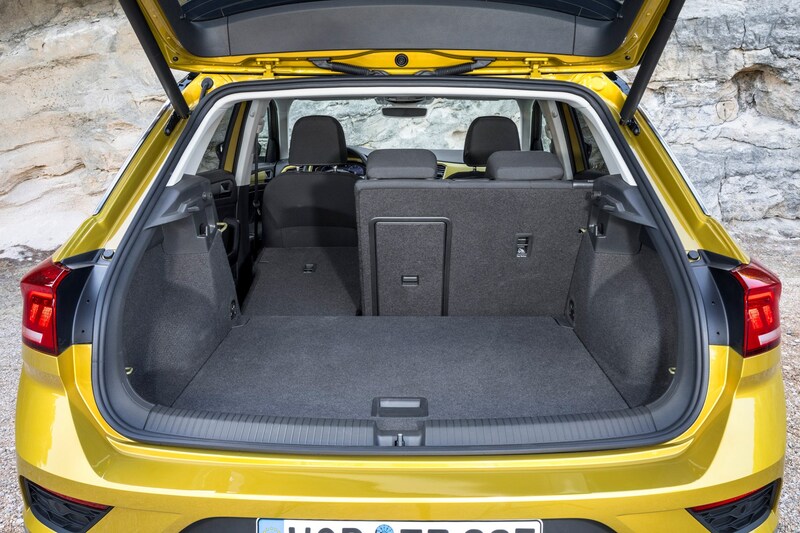 It’s arguably easier on the eye than the Audi Q2, has more boot space than it and is a little cheaper too. 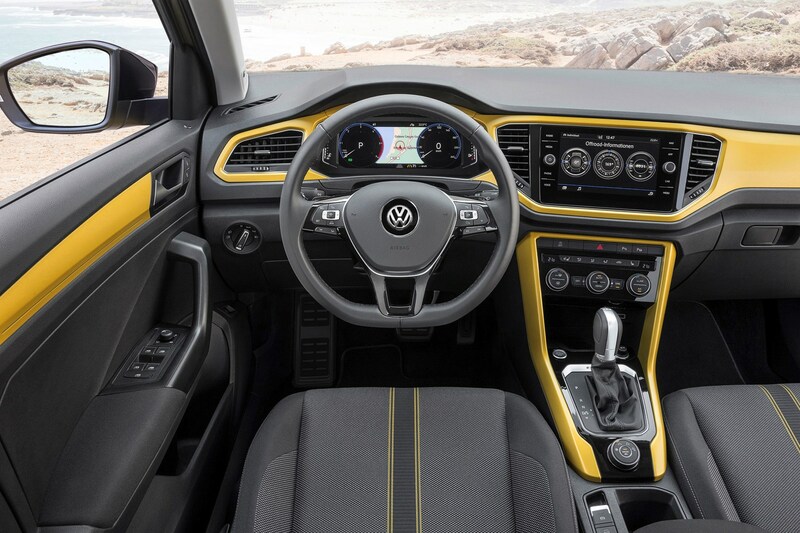 Its highly configurable exterior and interior are other big positives that should really hit home with the buyers it's aimed at. 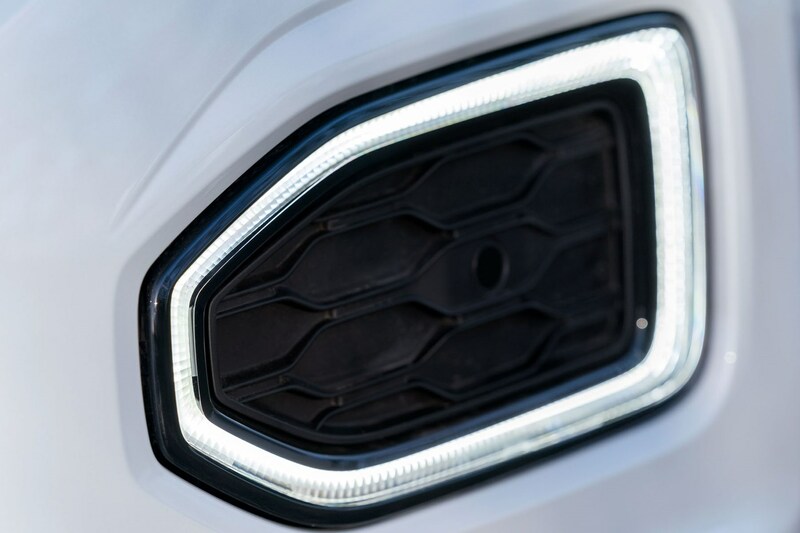 It’s not as fun to drive as a MINI Countryman, though, and it'll get expensive very quickly if you start clicking on the options when speccing your car. 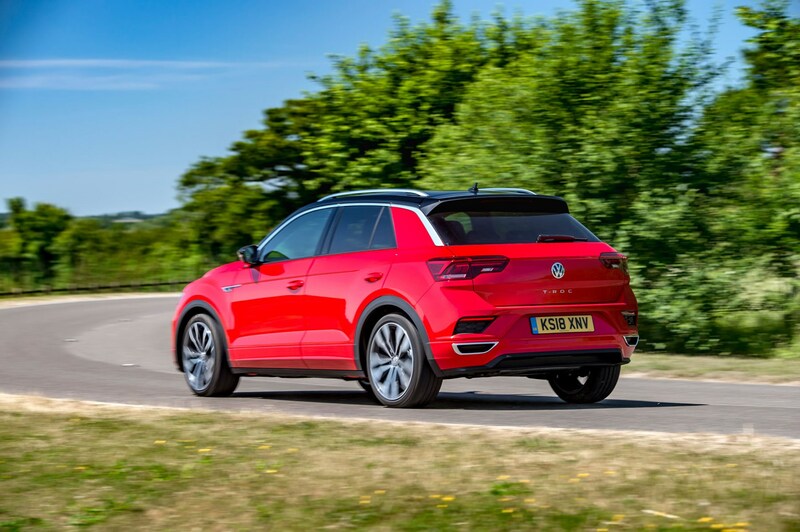 If you're looking for the most practical SUV/crossover for your money, you'd also be better served looking at the larger cheaper Renault Kadjar. 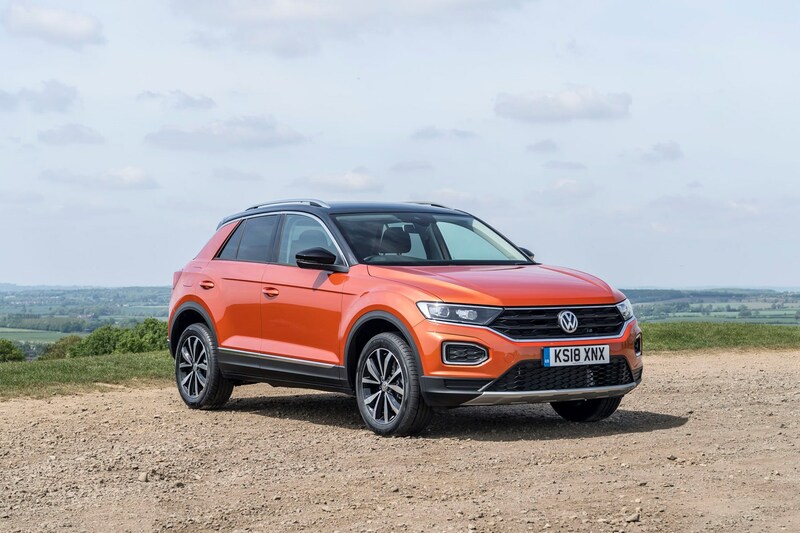 Overall, though, the the Volkswagen T-Roc will be a safe pair of hands for many small crossover buyers, and as such we have no reservation in recommending the T-Roc over its less interesting rivals.